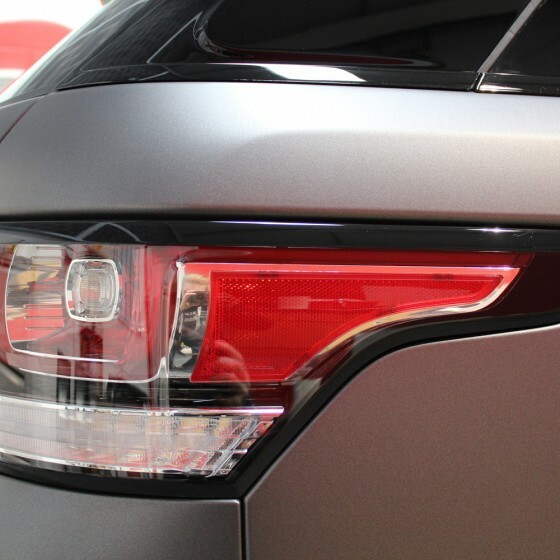 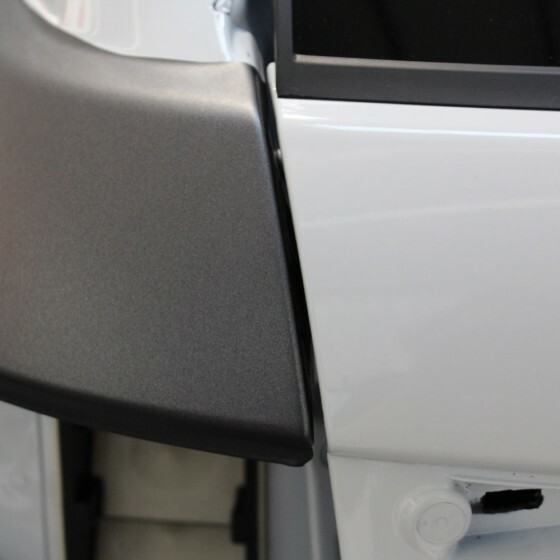 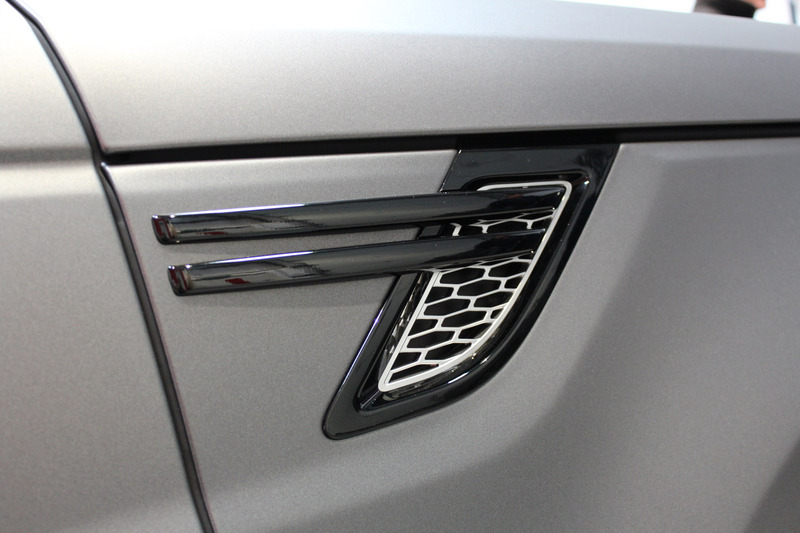 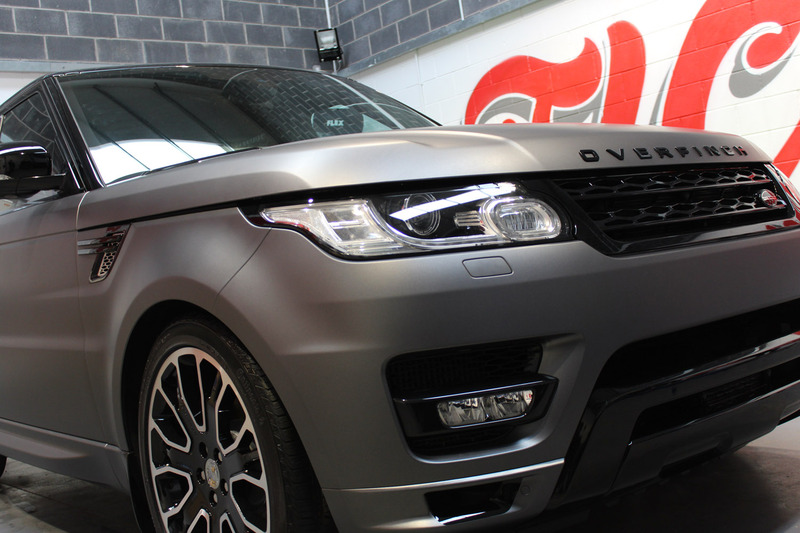 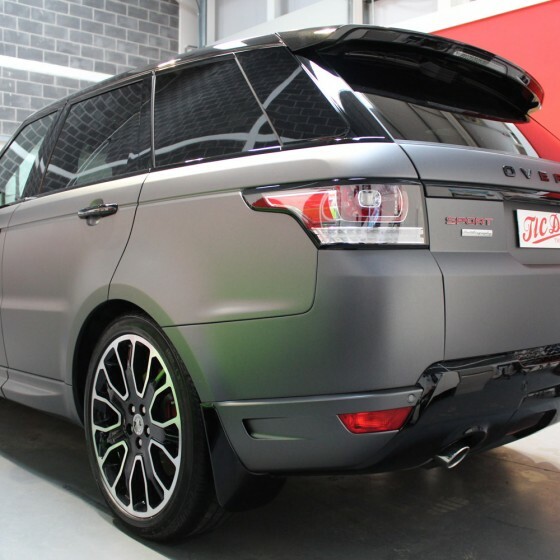 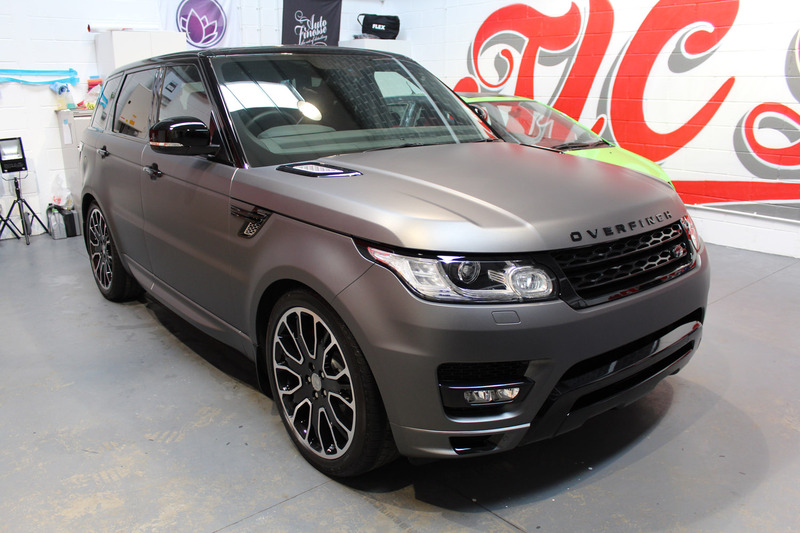 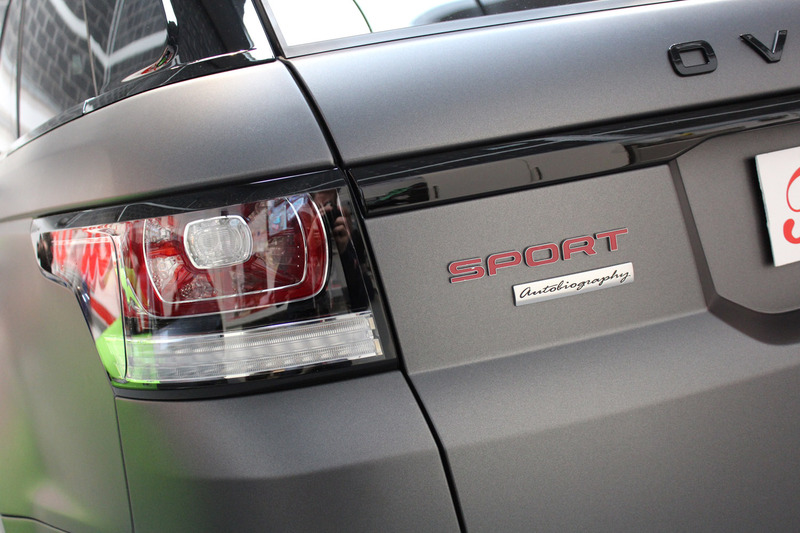 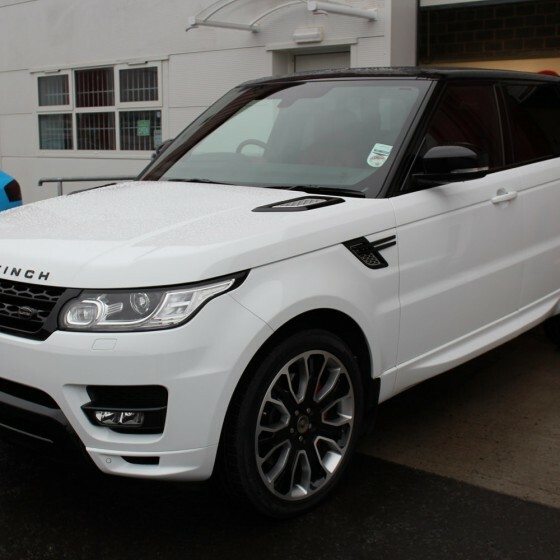 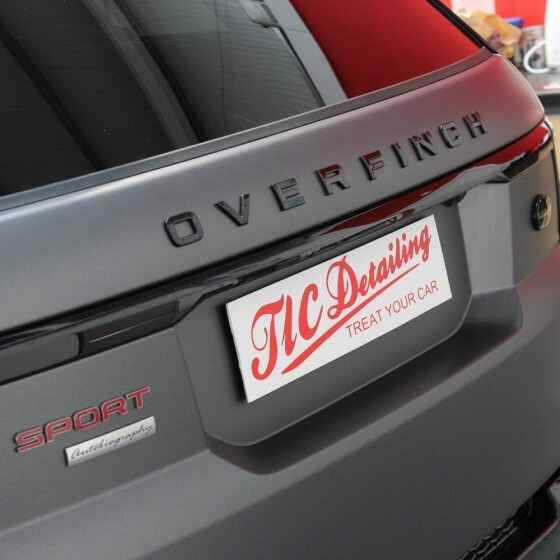 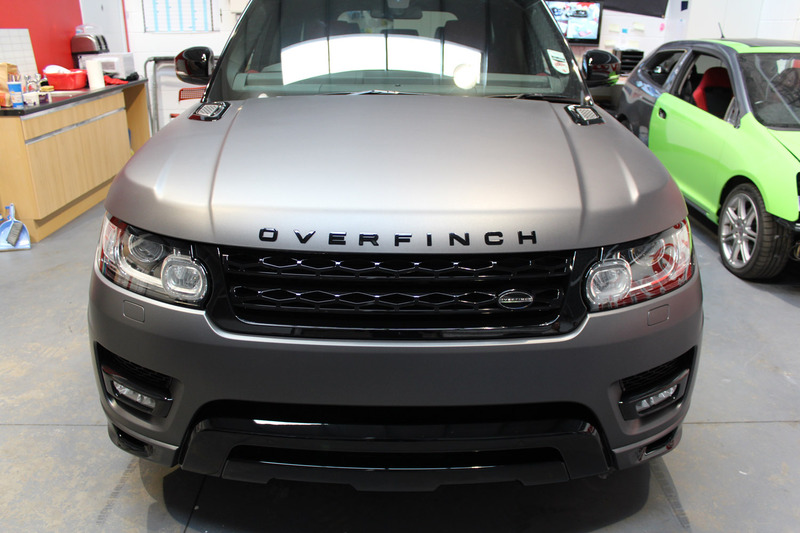 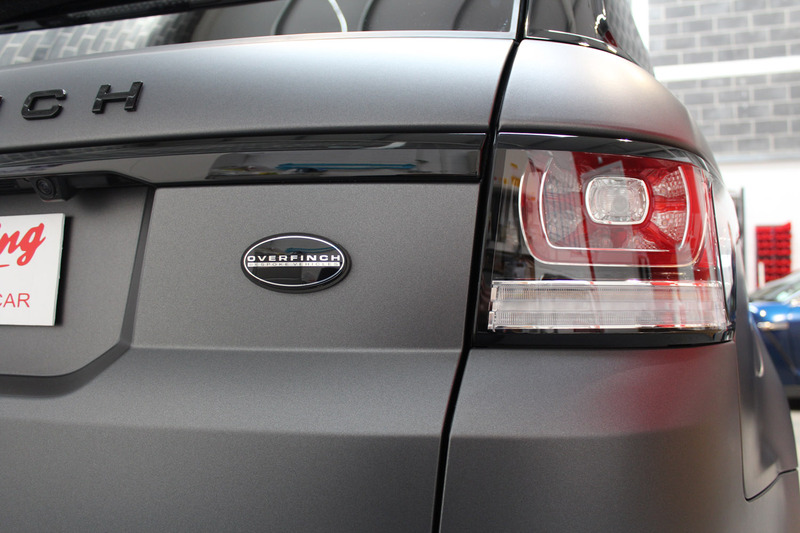 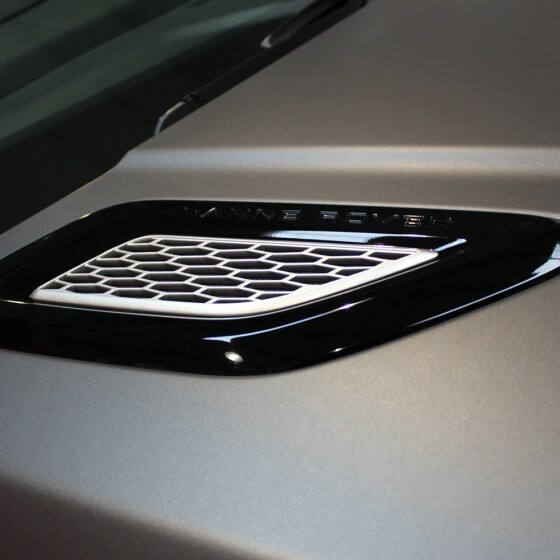 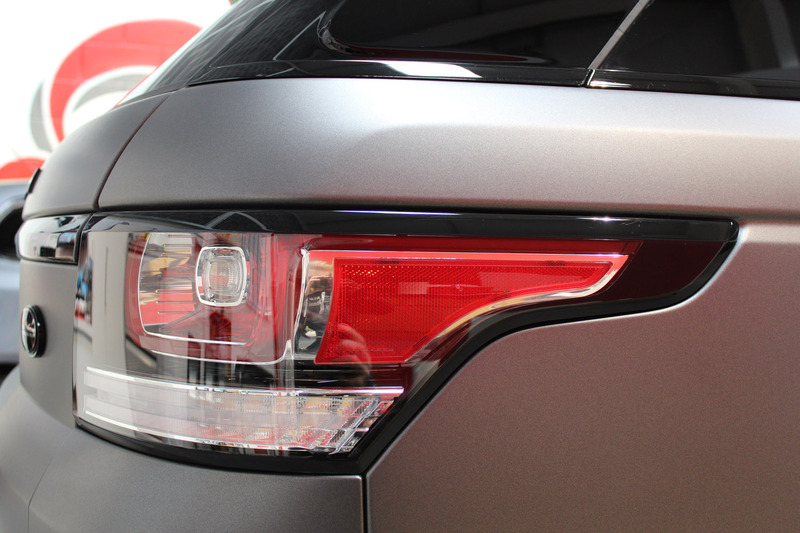 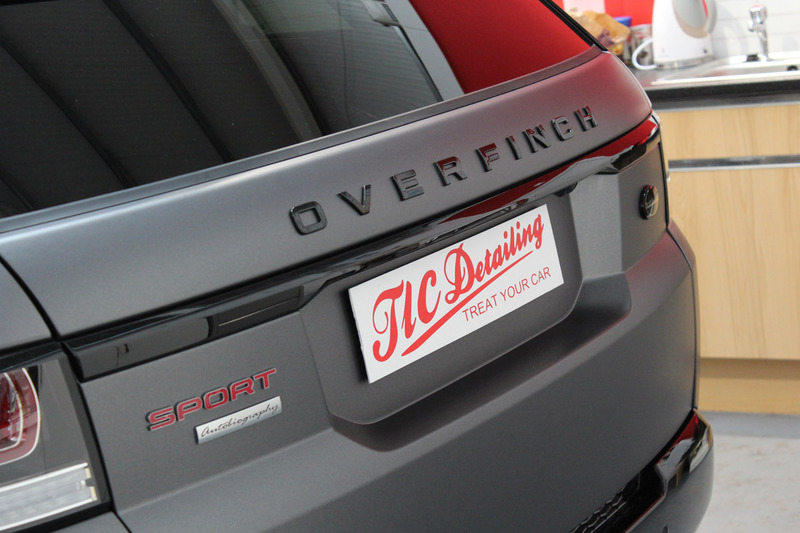 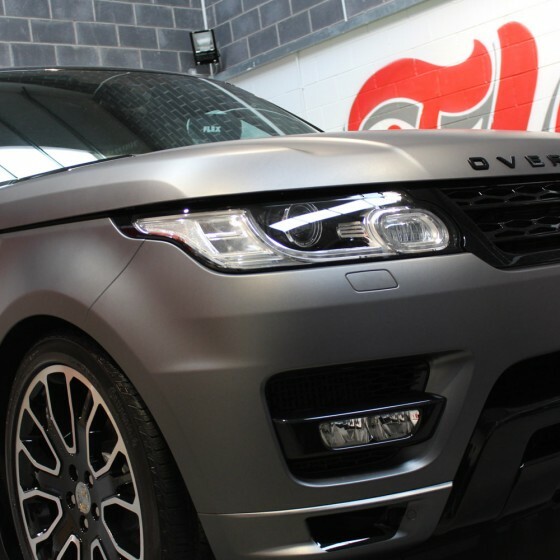 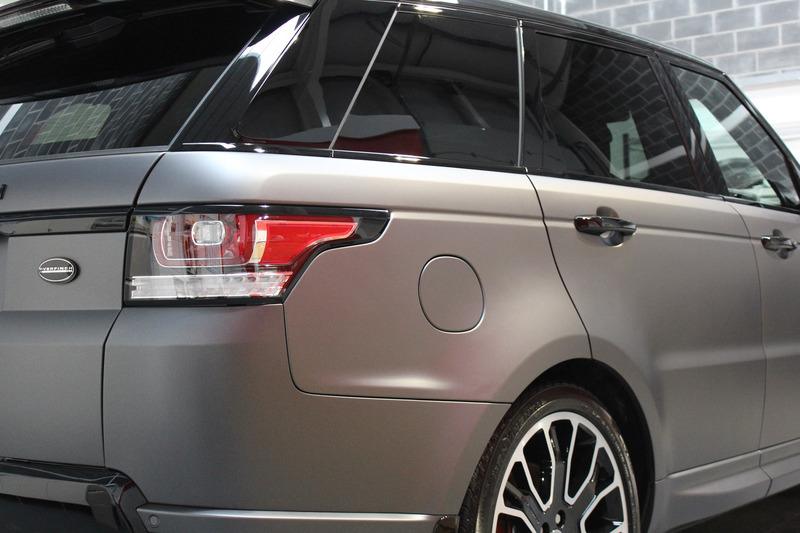 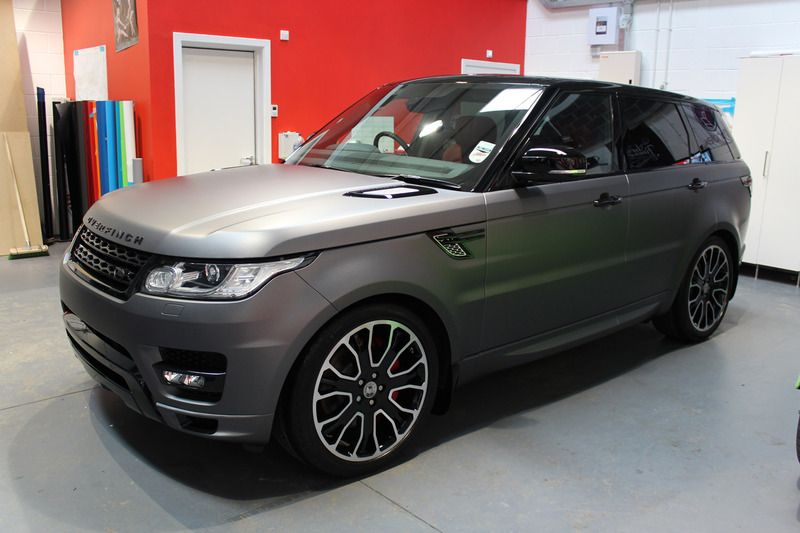 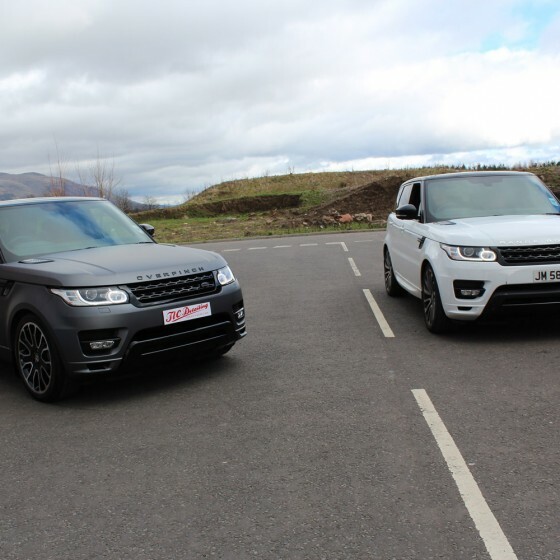 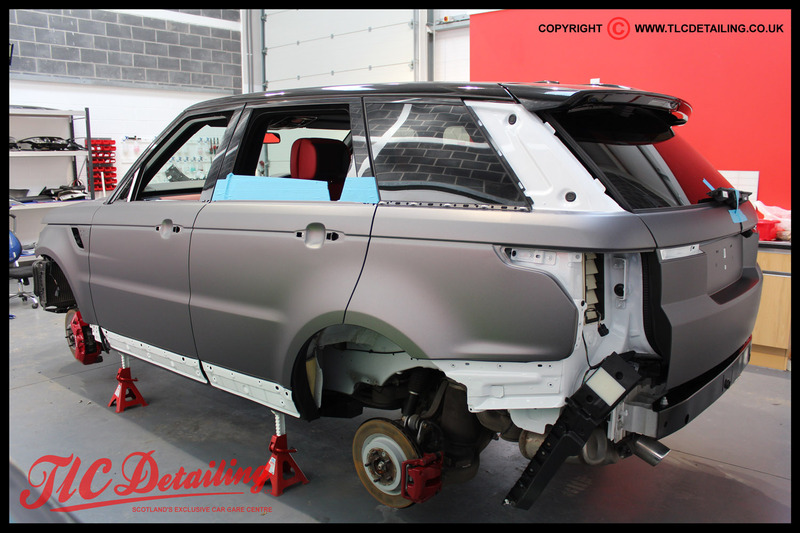 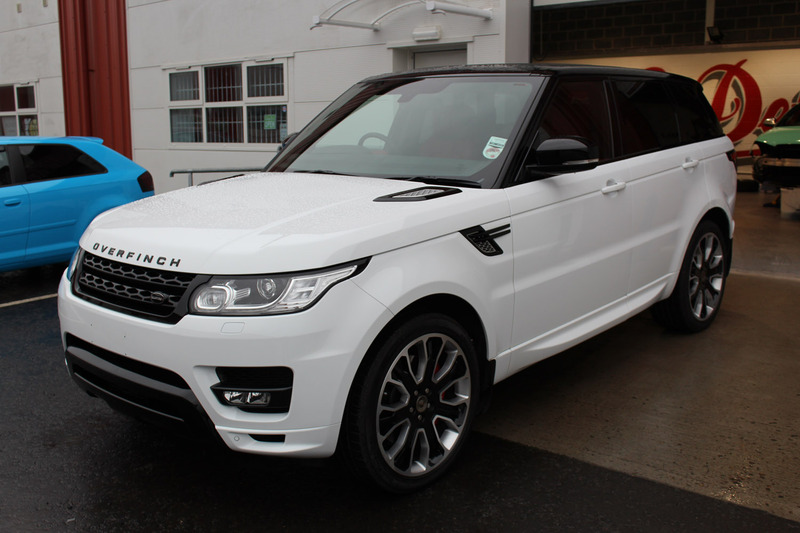 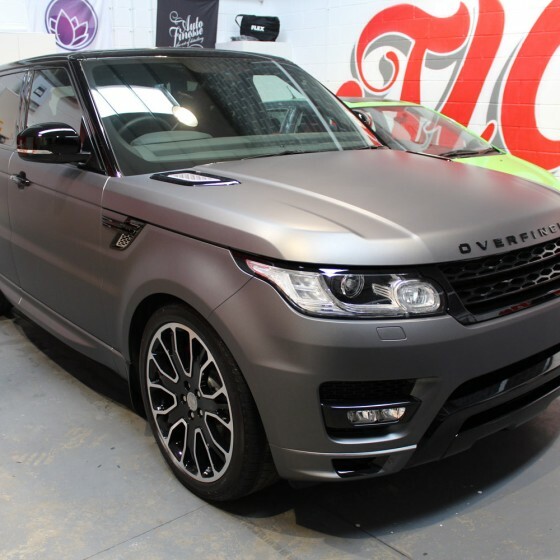 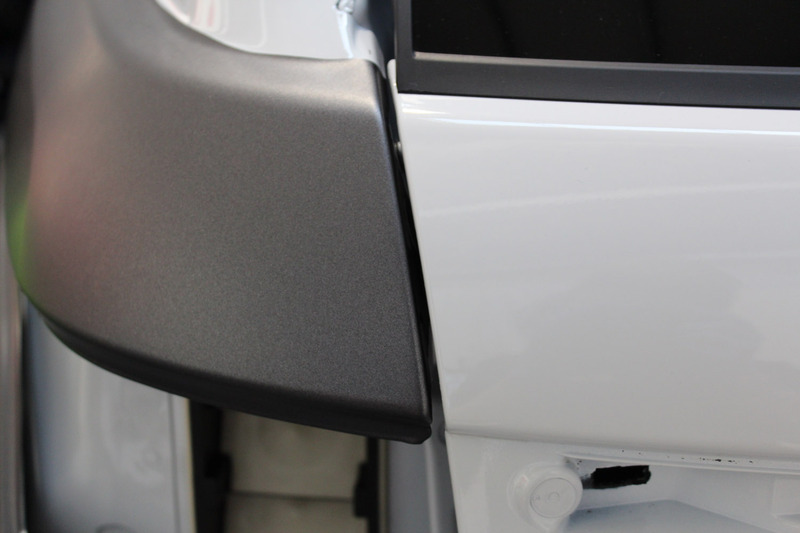 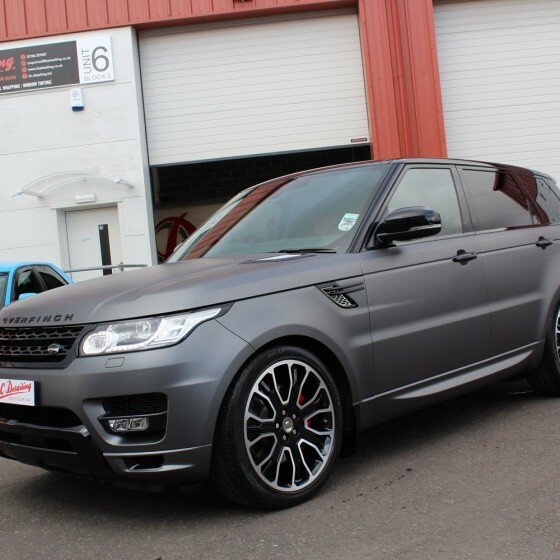 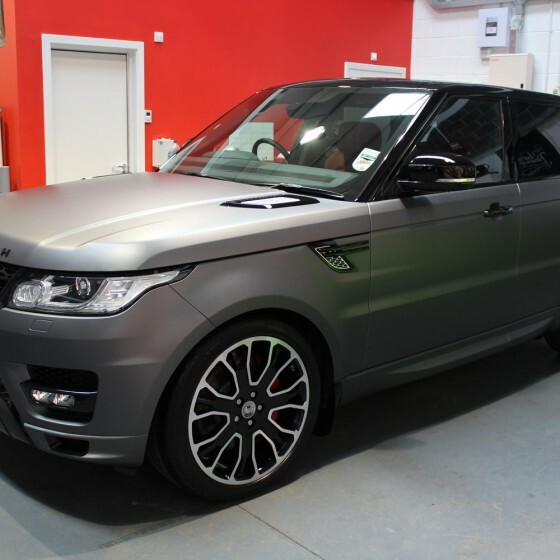 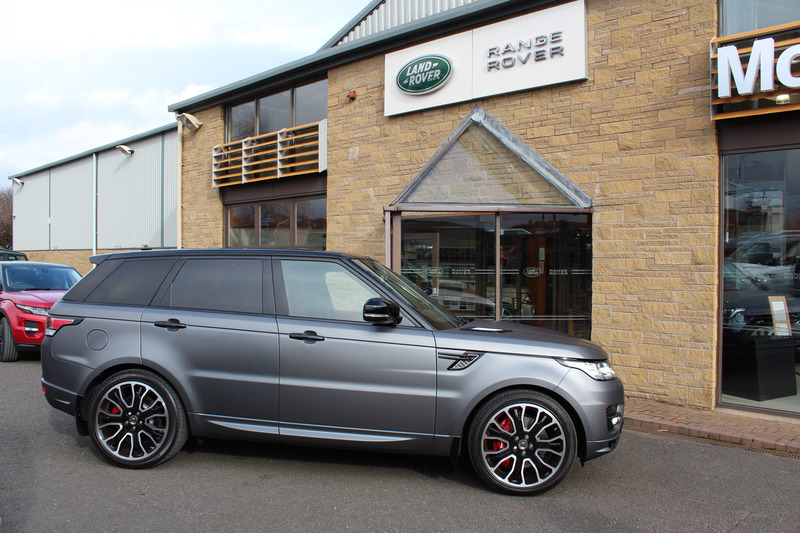 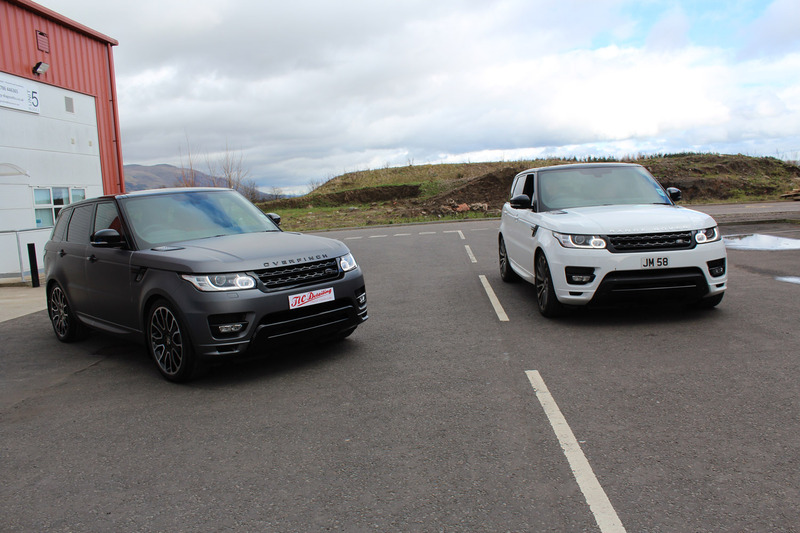 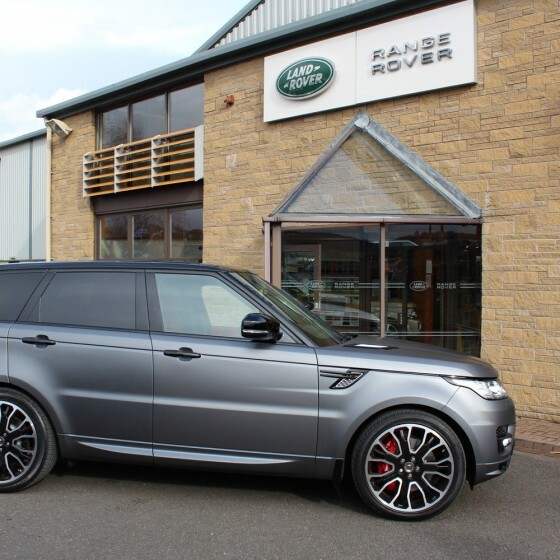 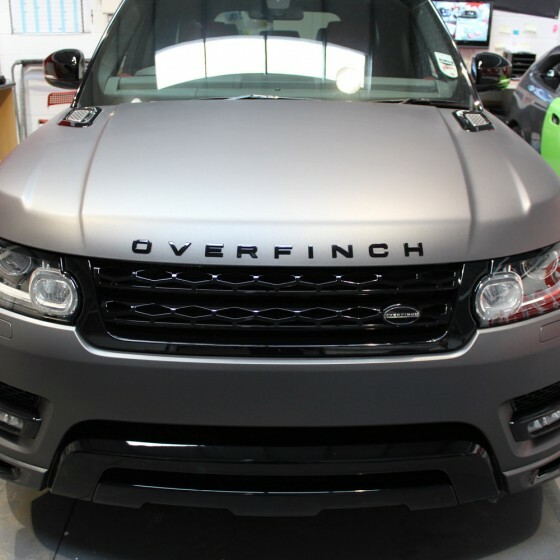 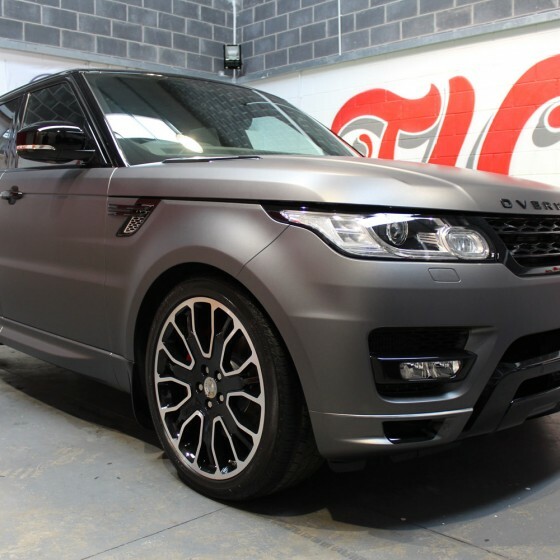 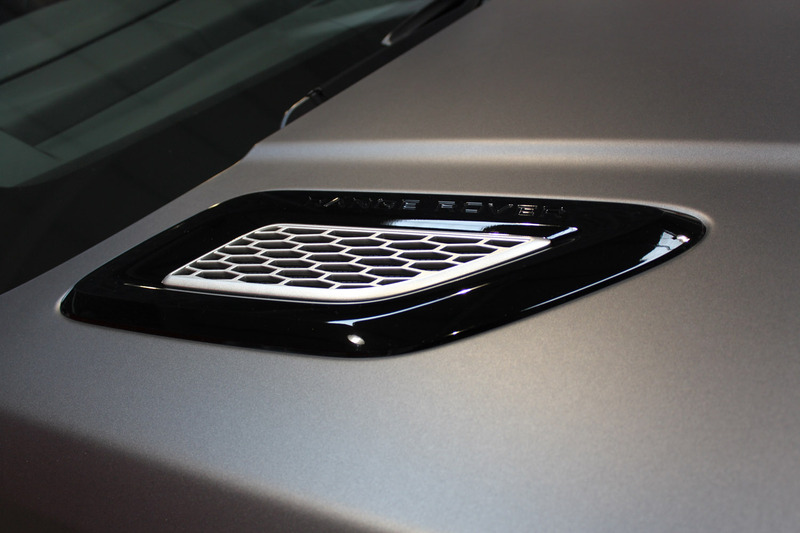 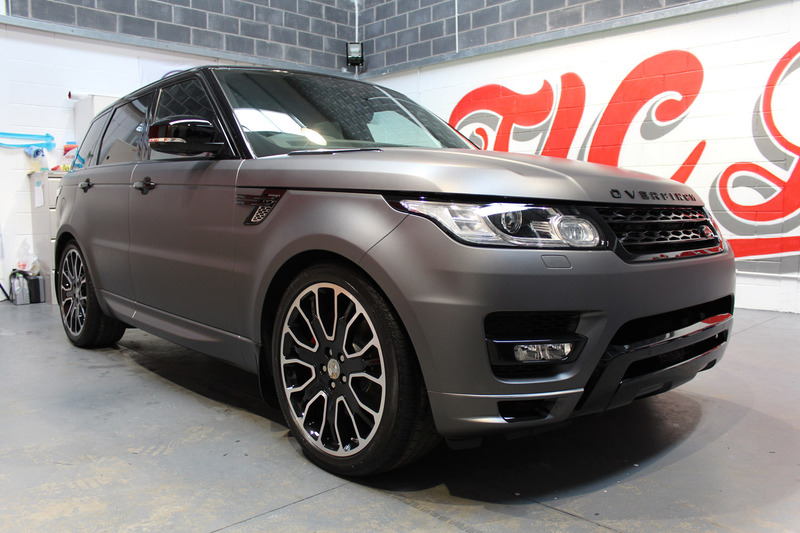 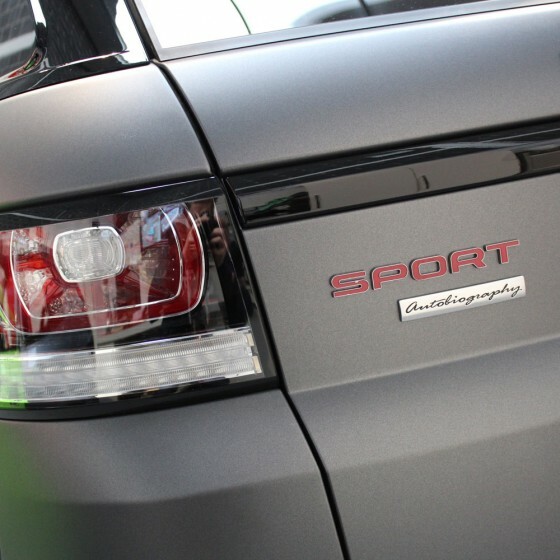 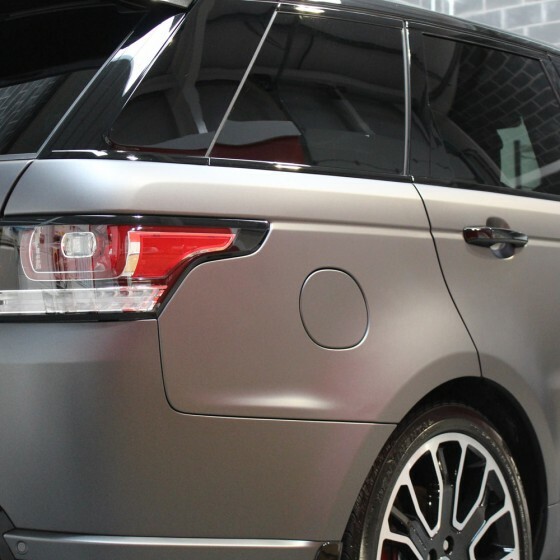 The owner of this Range Rover had come to us as they were looking for a stealth appearance, after a consultation and looking through the huge amount of stealth colours and finishes we have avalaibe Matte Dark Grey was chosen. 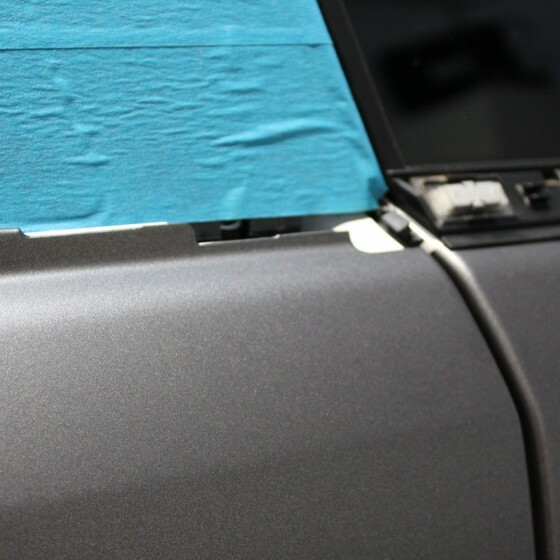 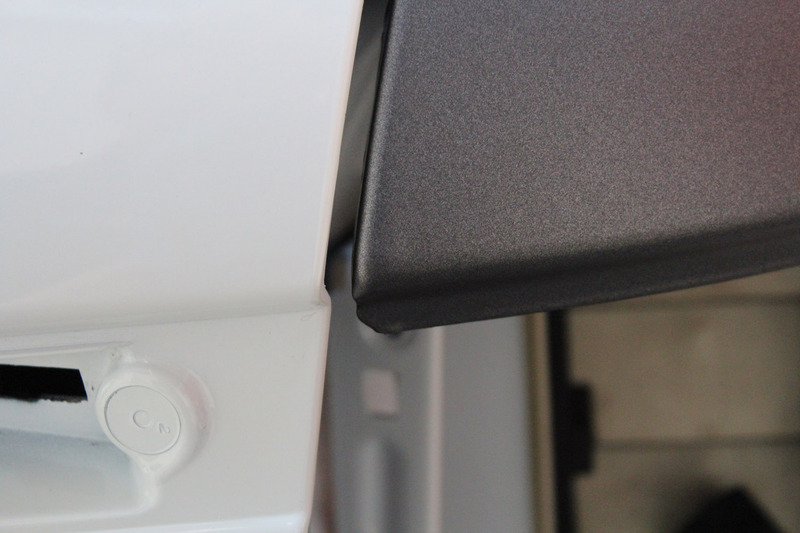 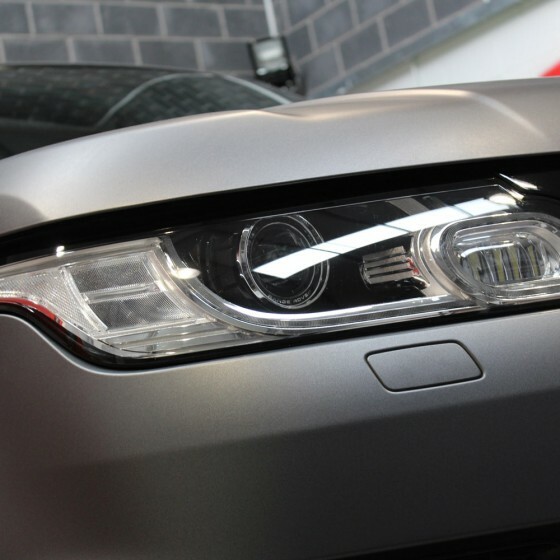 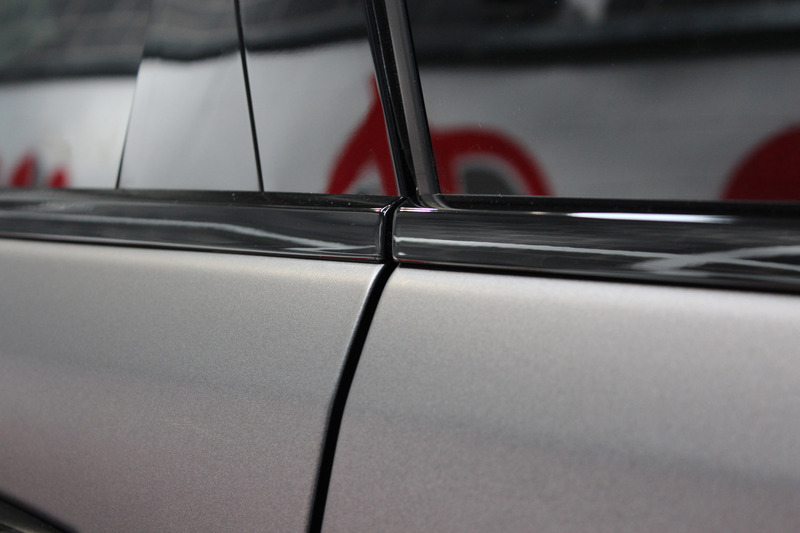 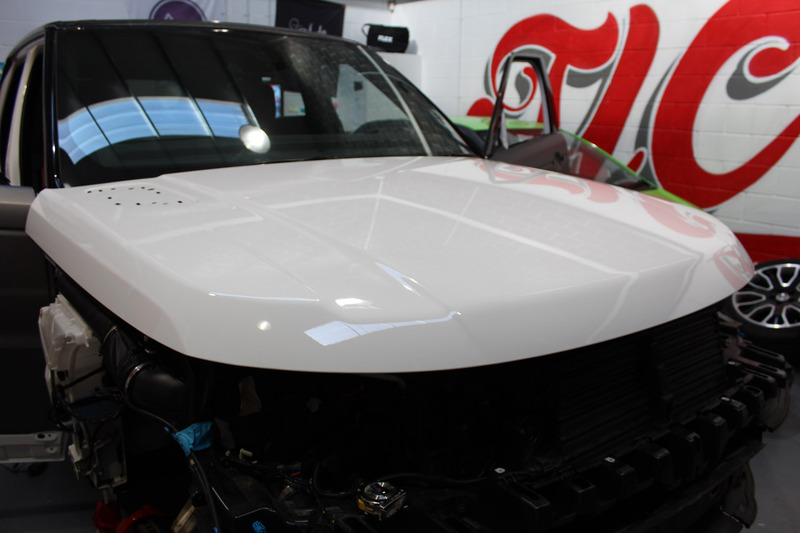 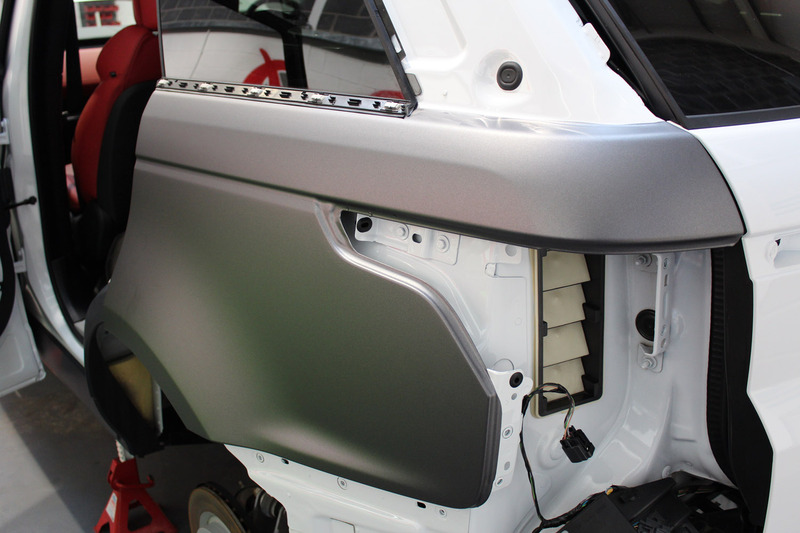 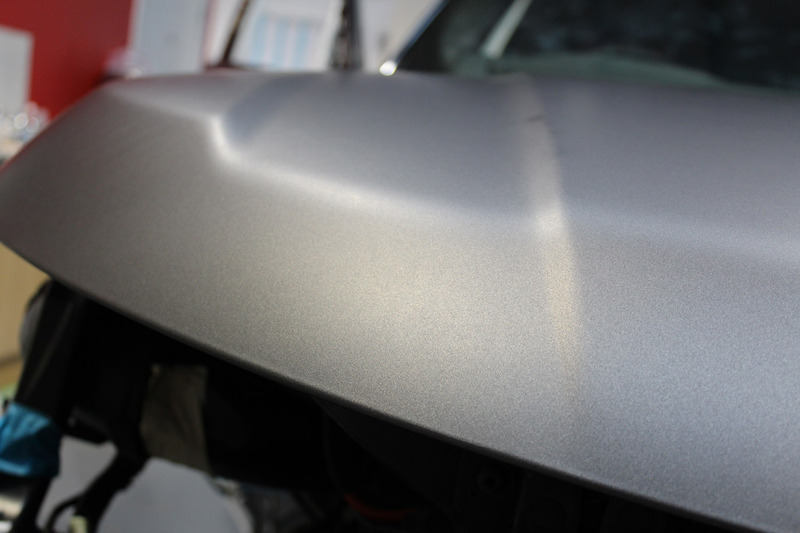 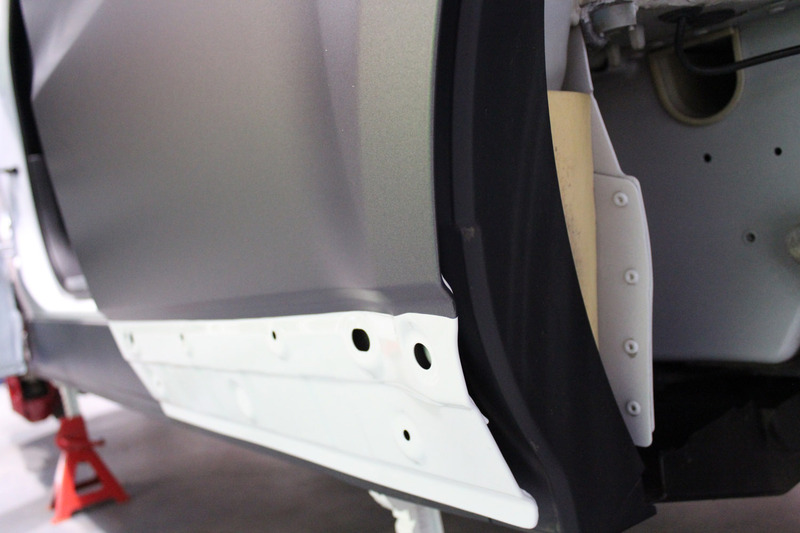 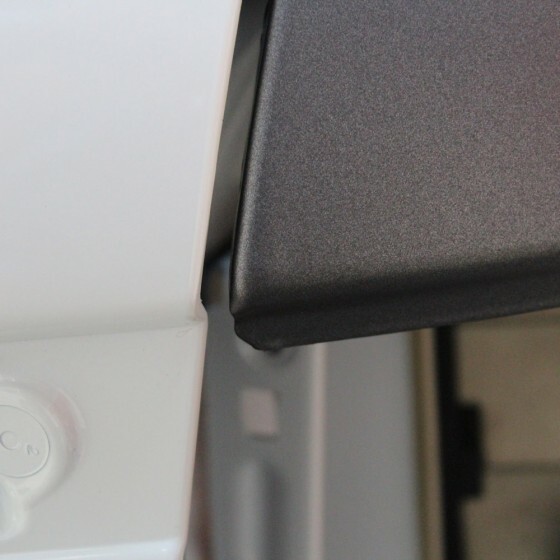 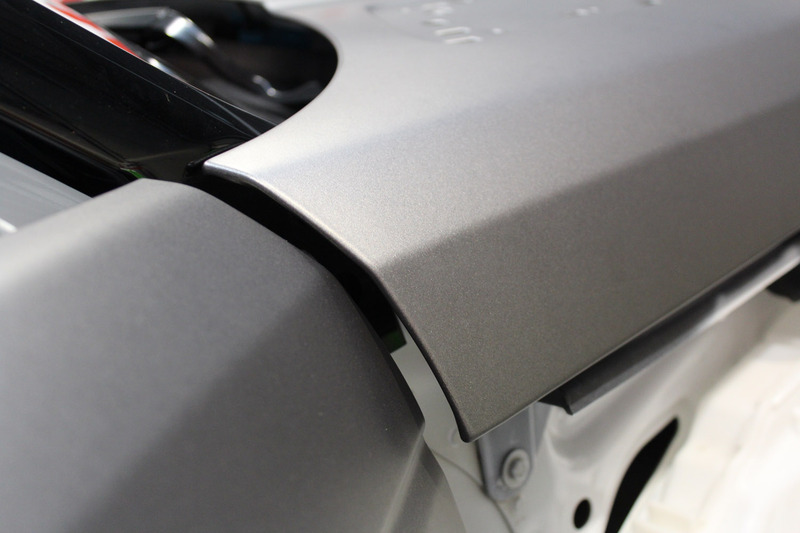 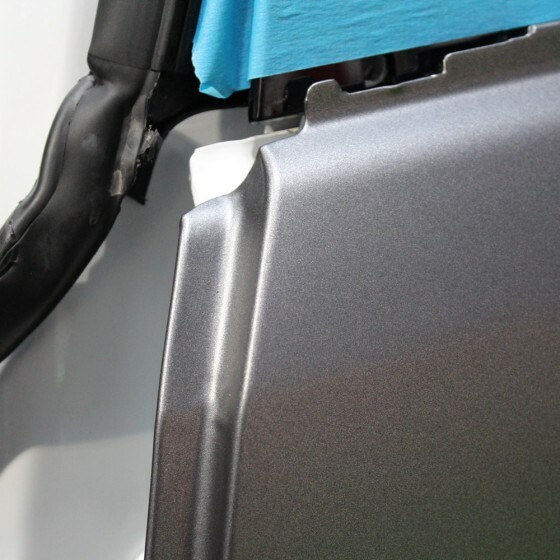 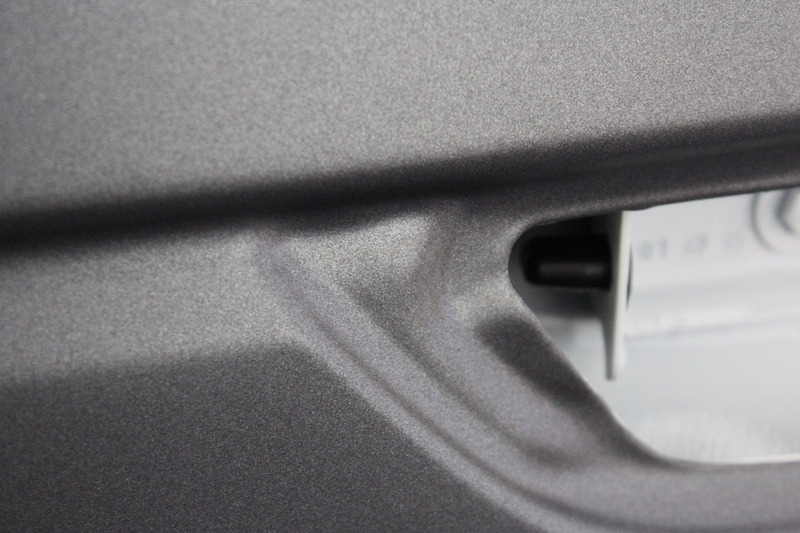 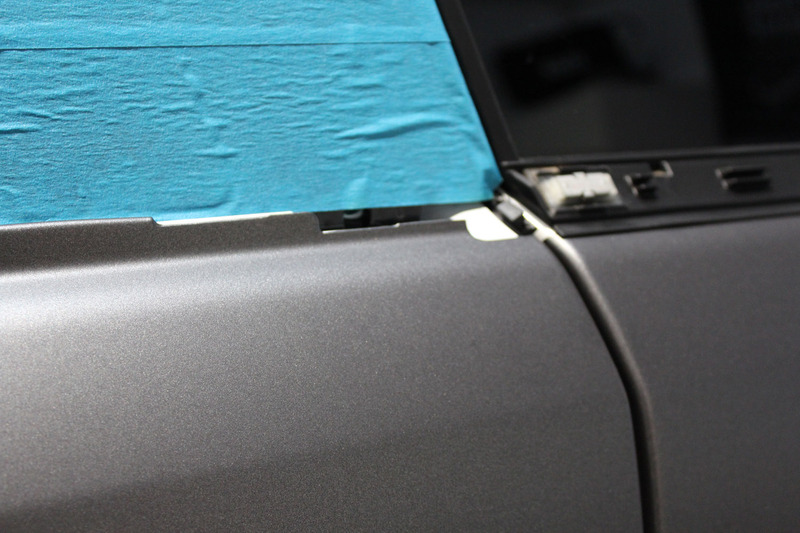 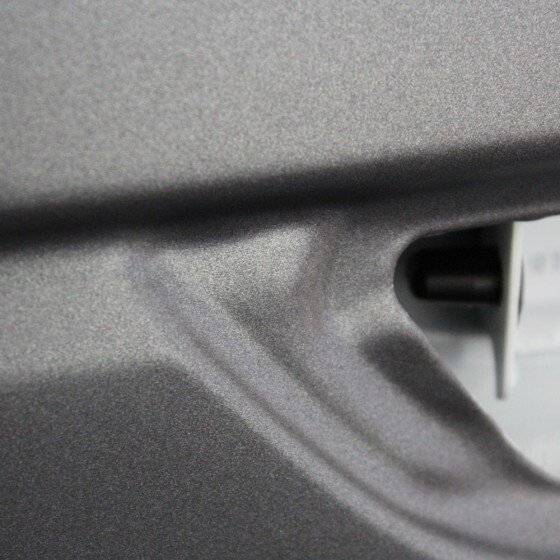 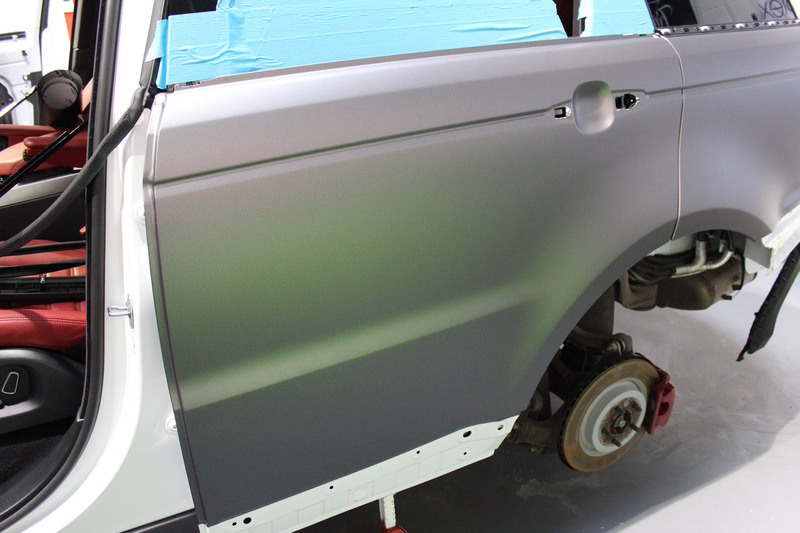 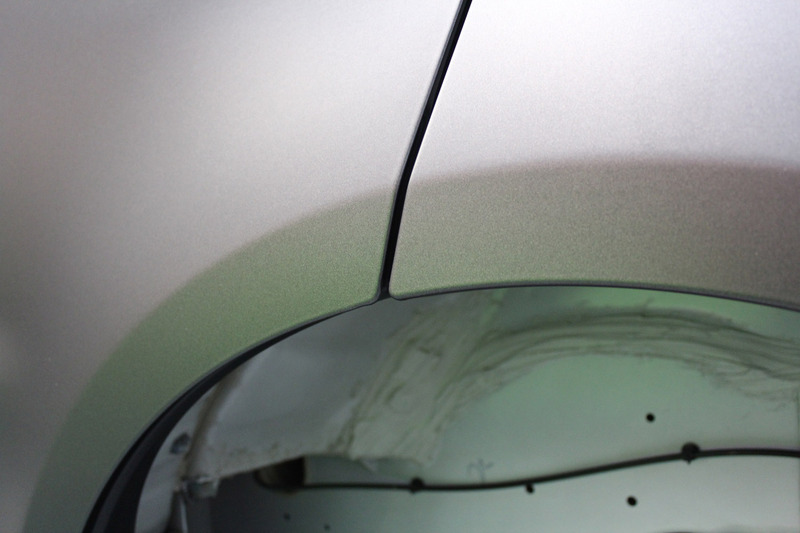 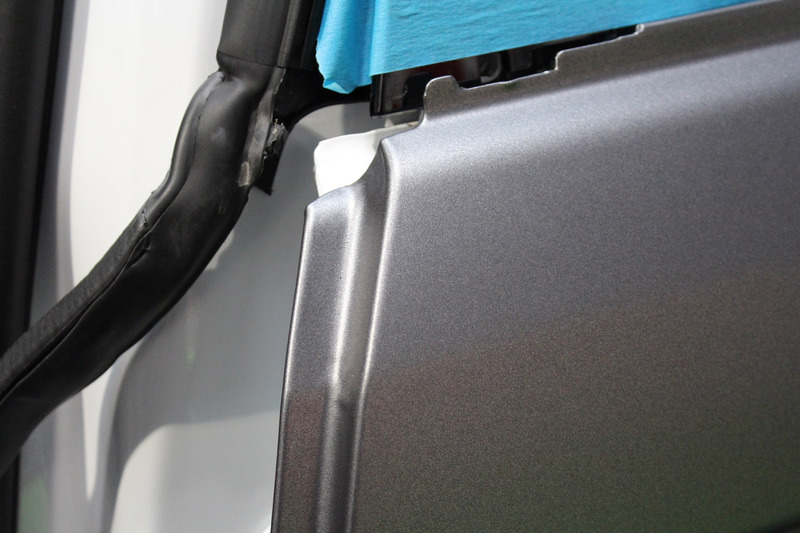 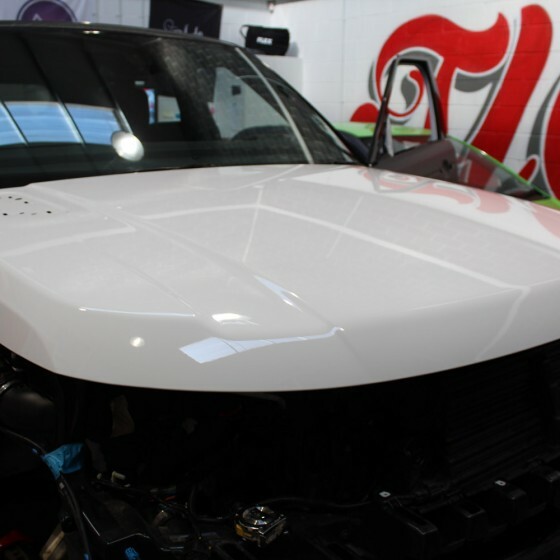 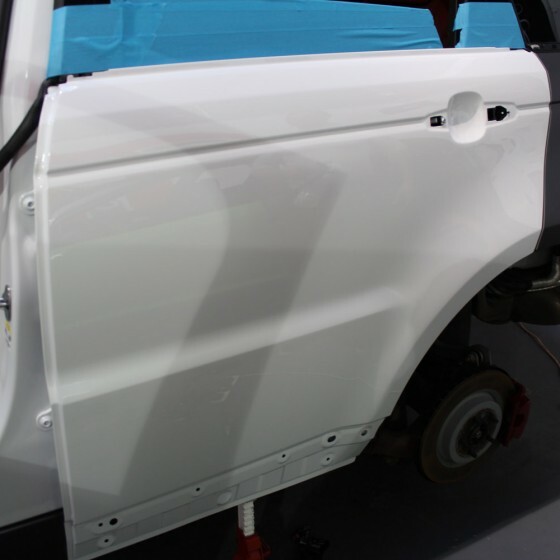 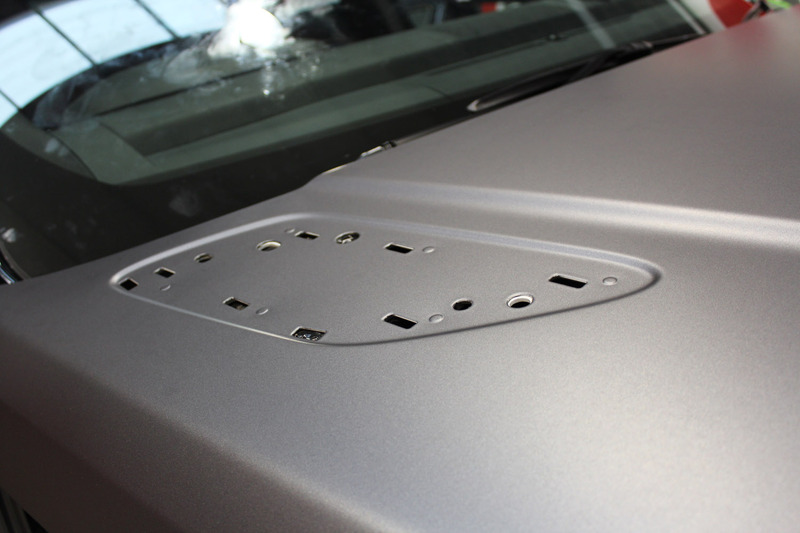 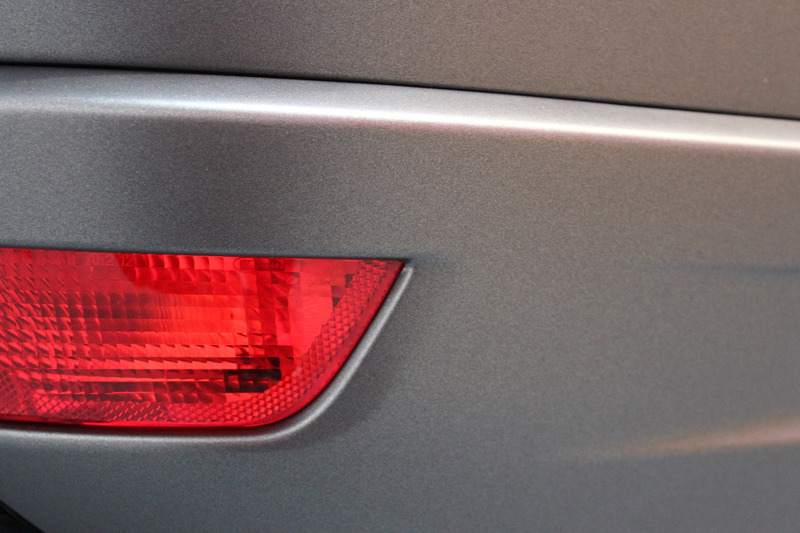 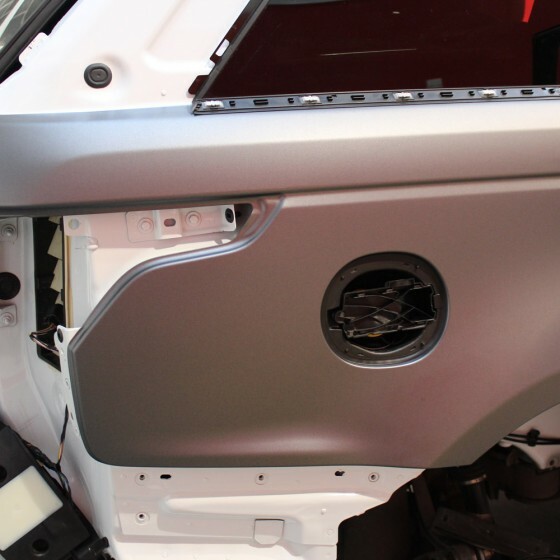 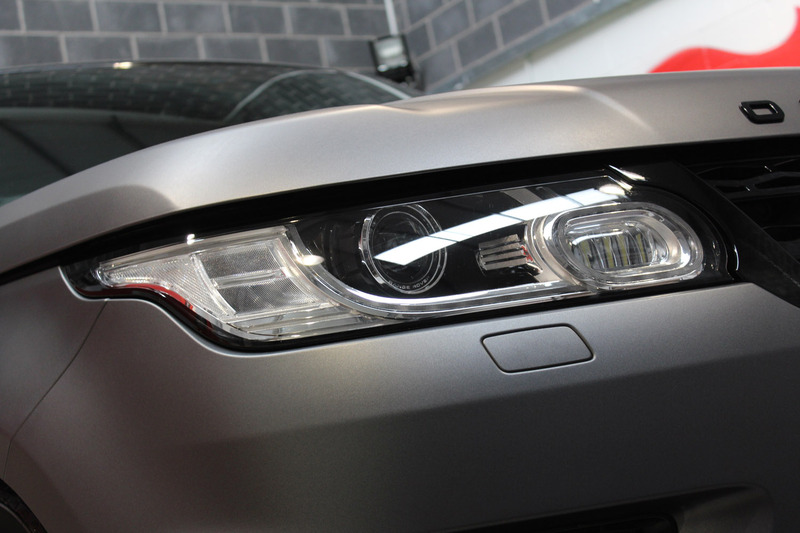 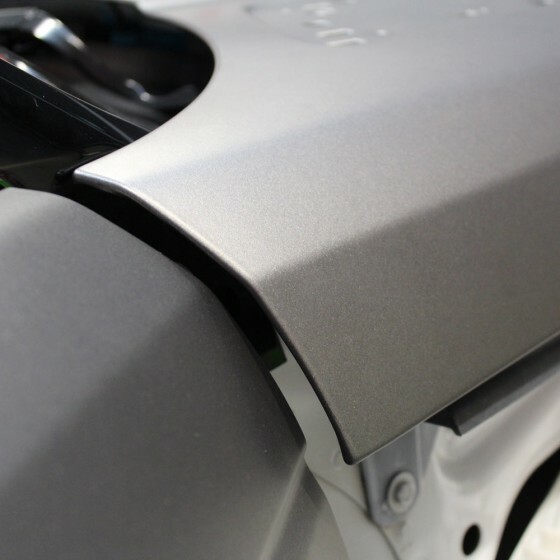 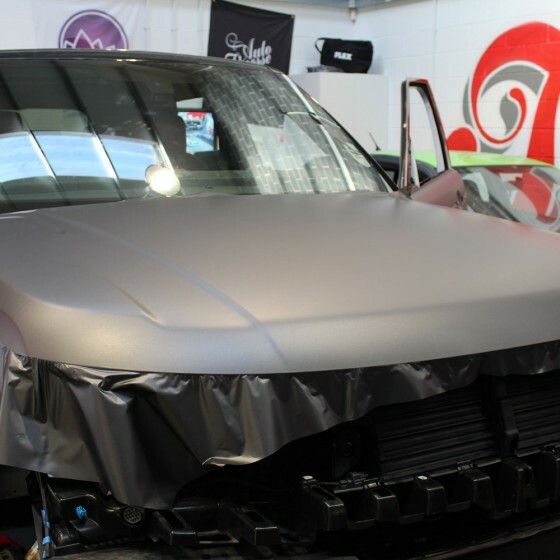 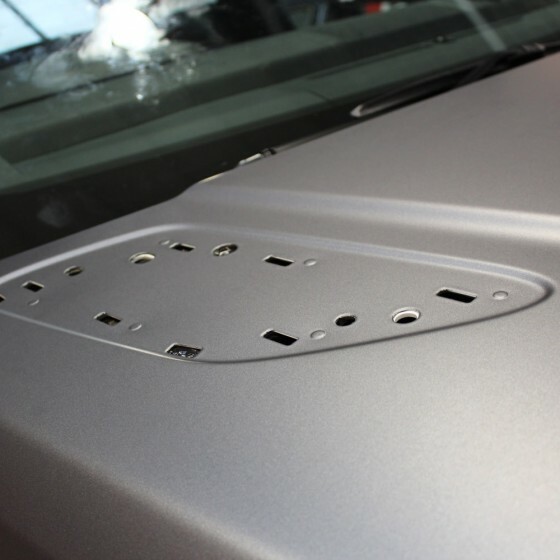 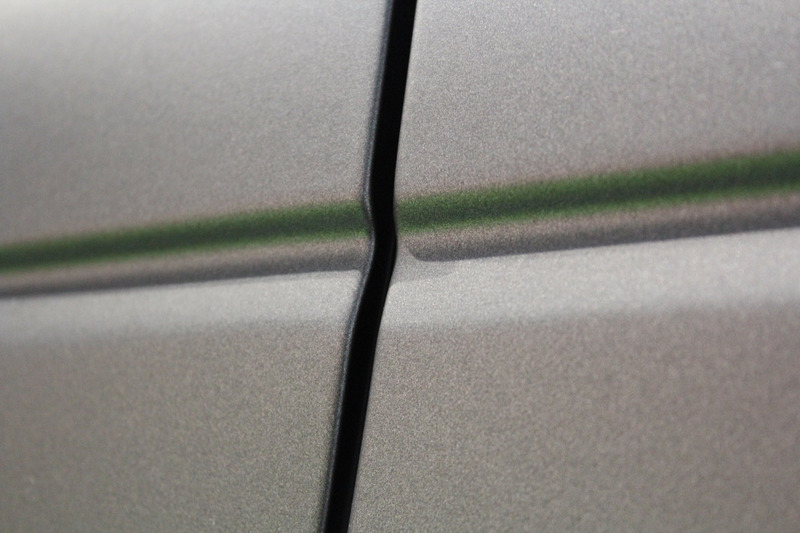 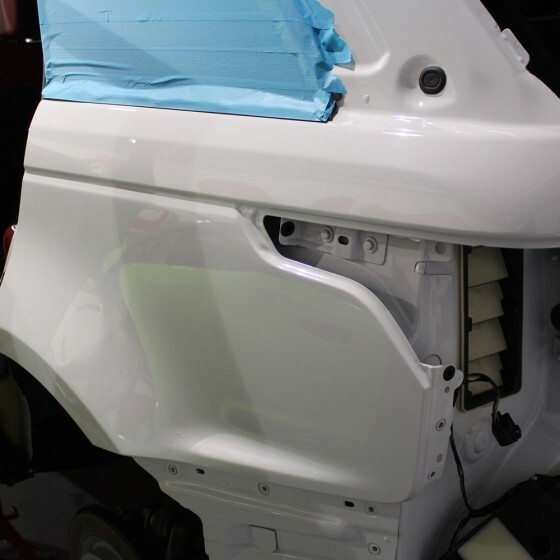 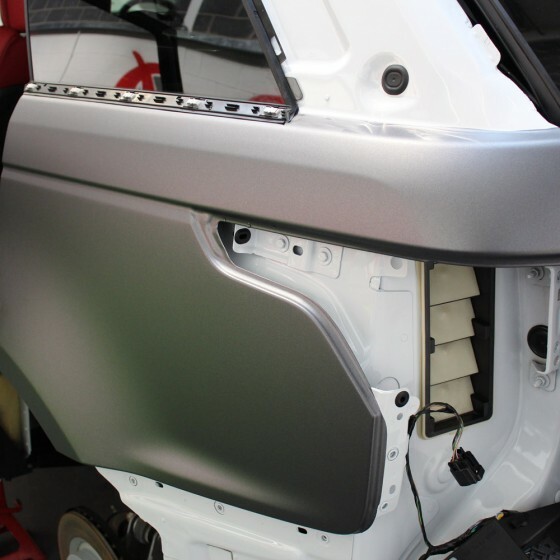 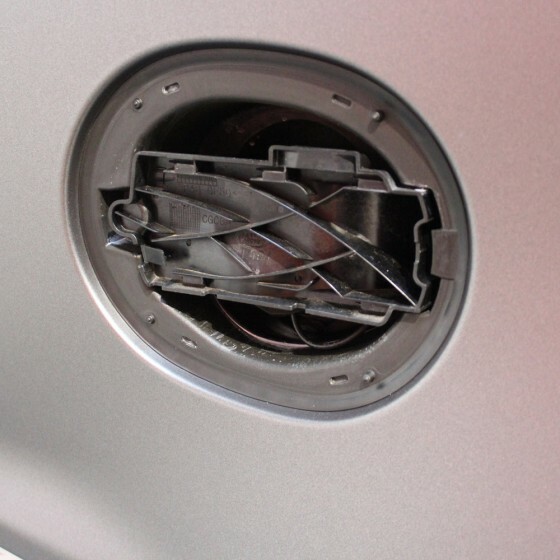 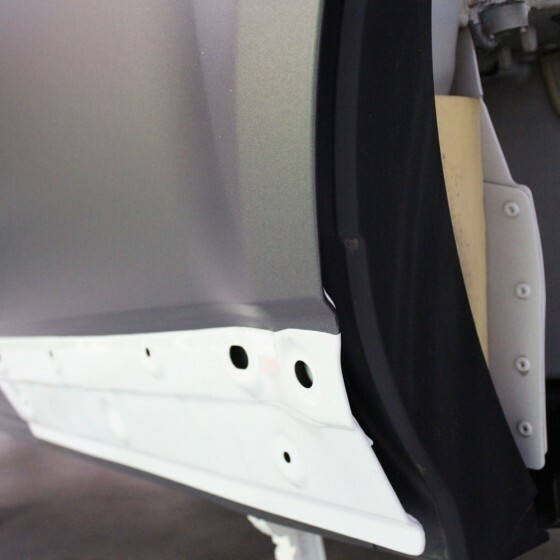 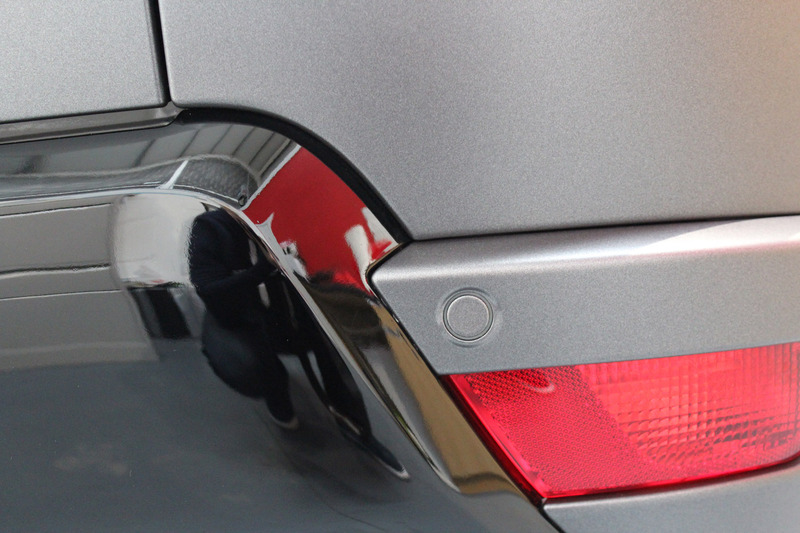 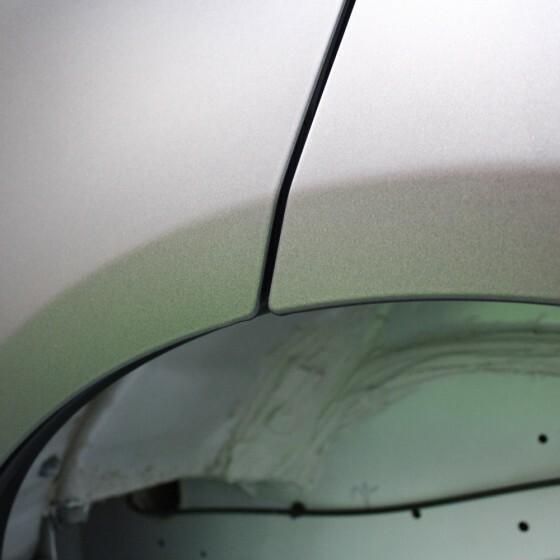 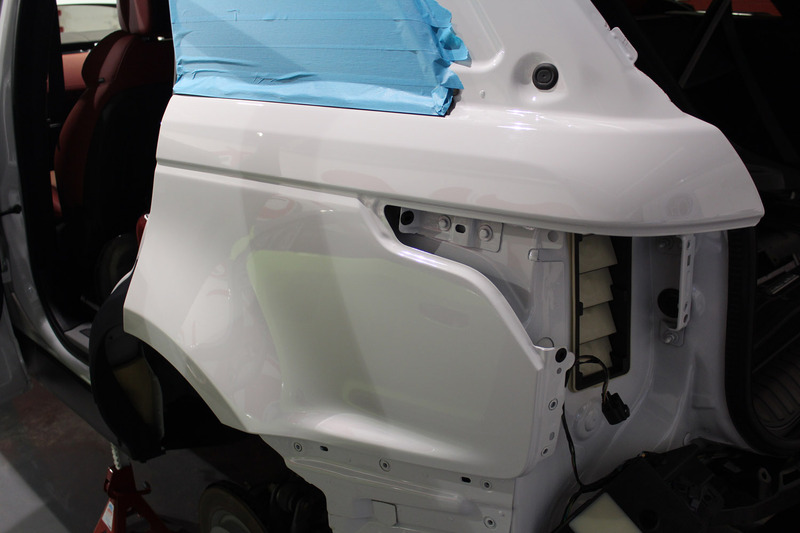 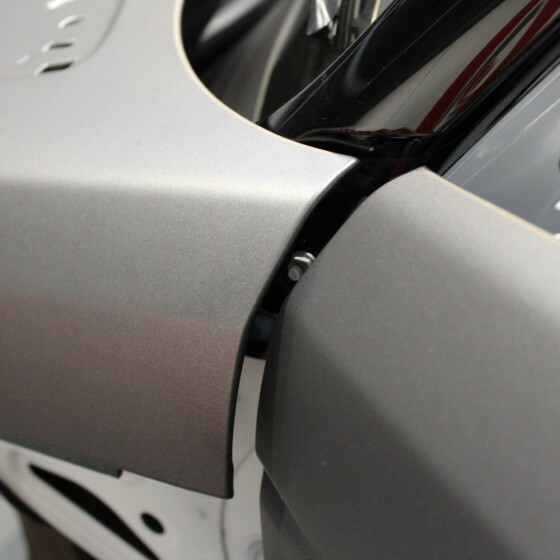 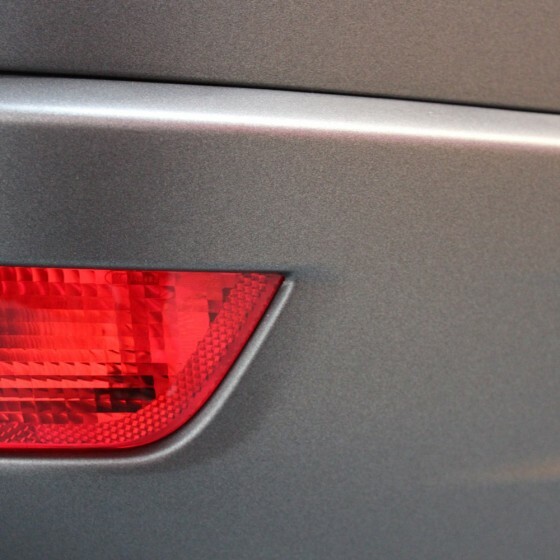 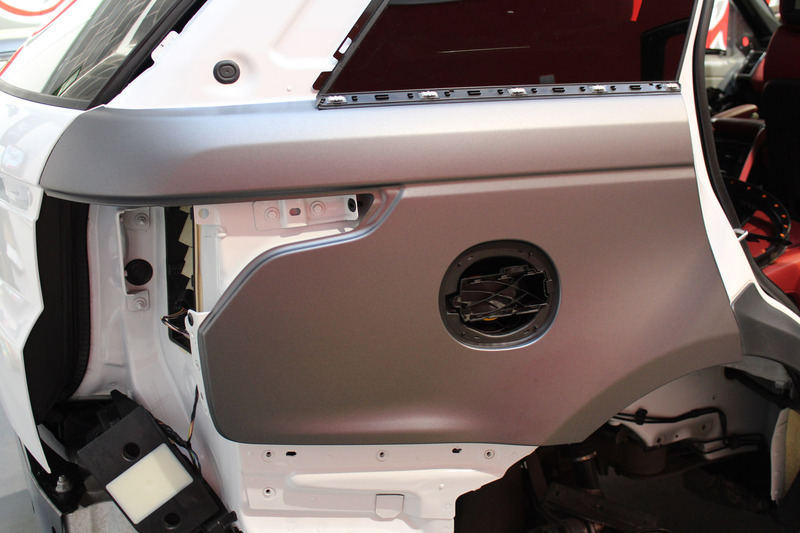 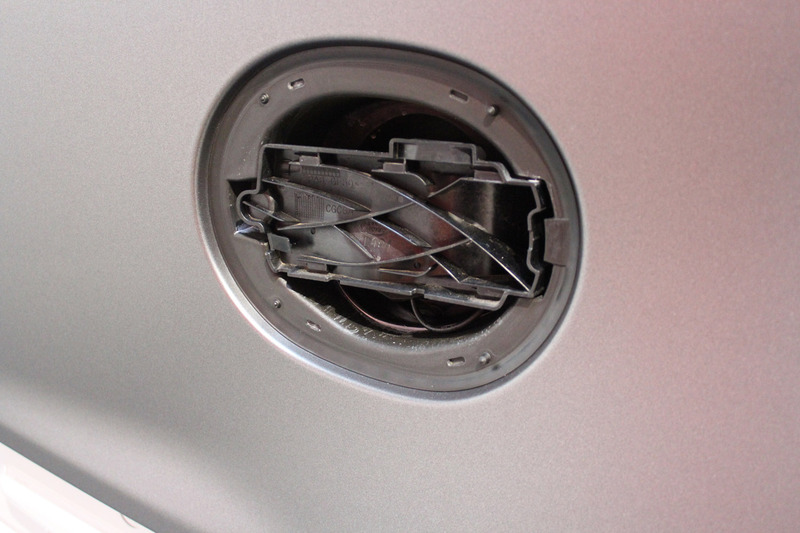 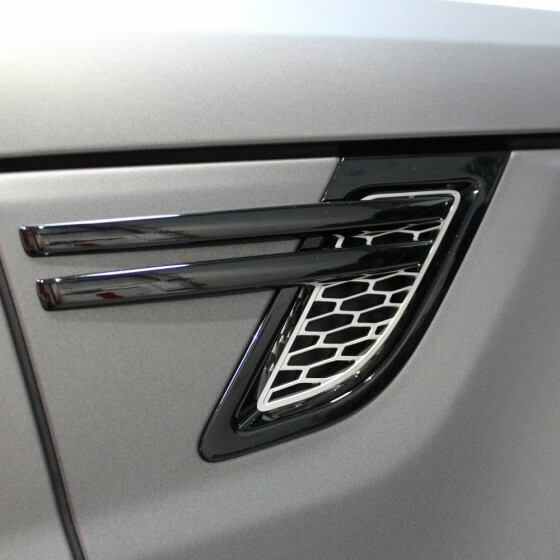 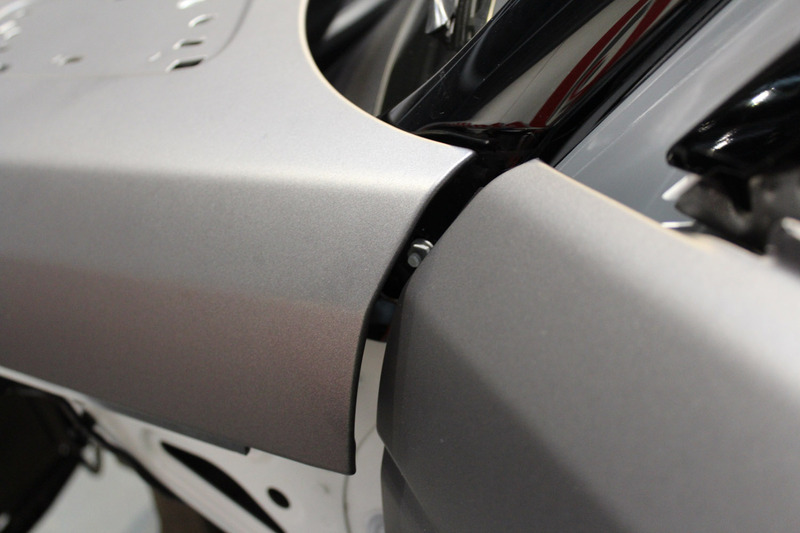 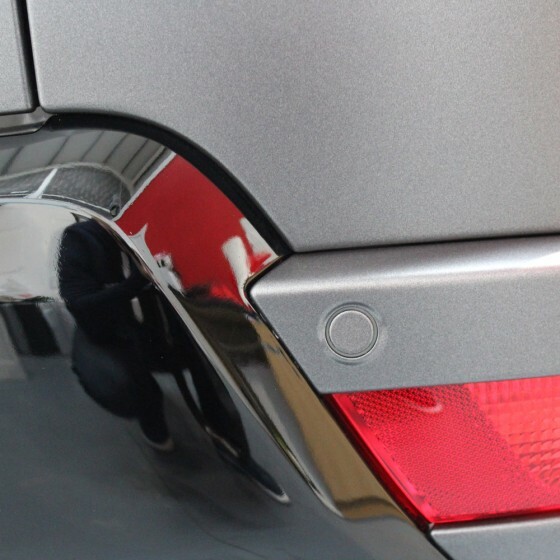 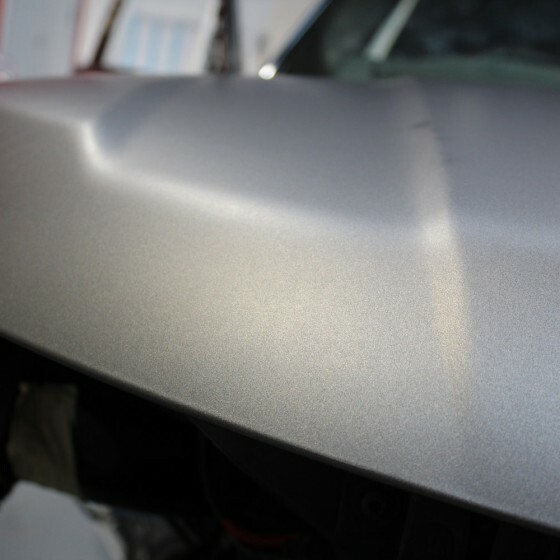 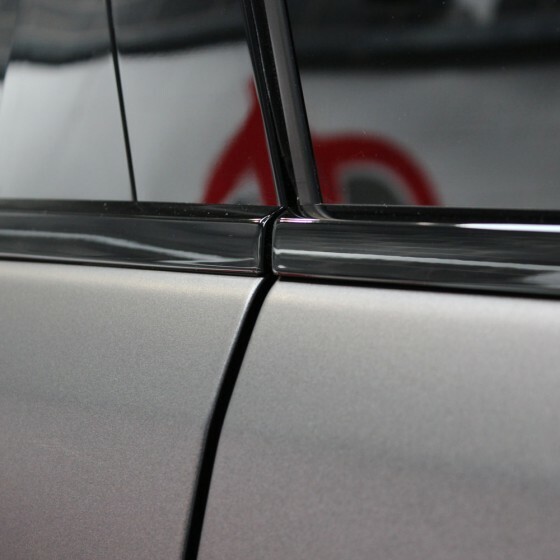 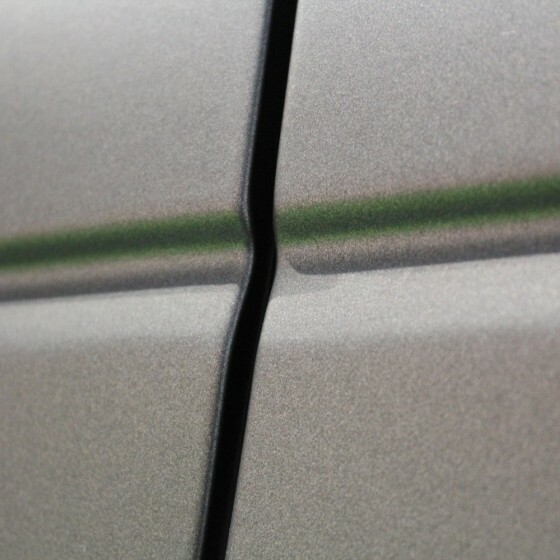 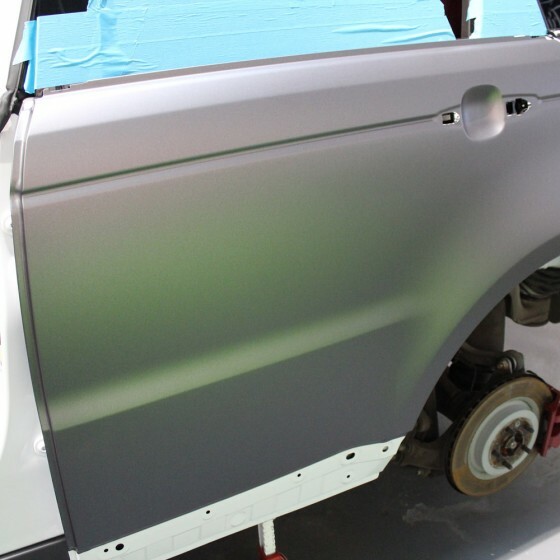 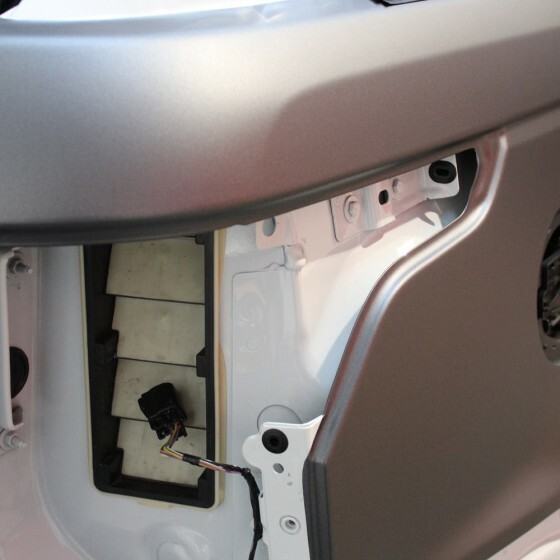 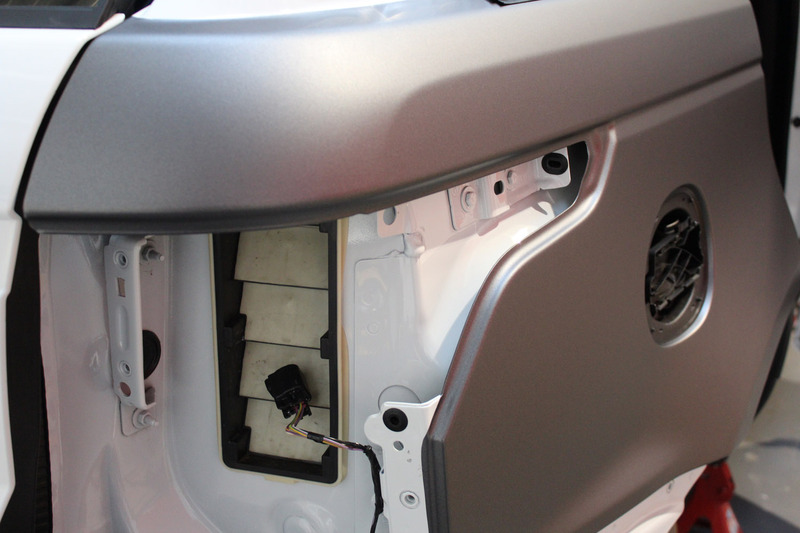 The vehicle was thoroughly cleansed, decontaminated and then stripped down removing all bumpers, door handles, wing mirrors, wings, arches, trims etc for the best possible and safest finish. 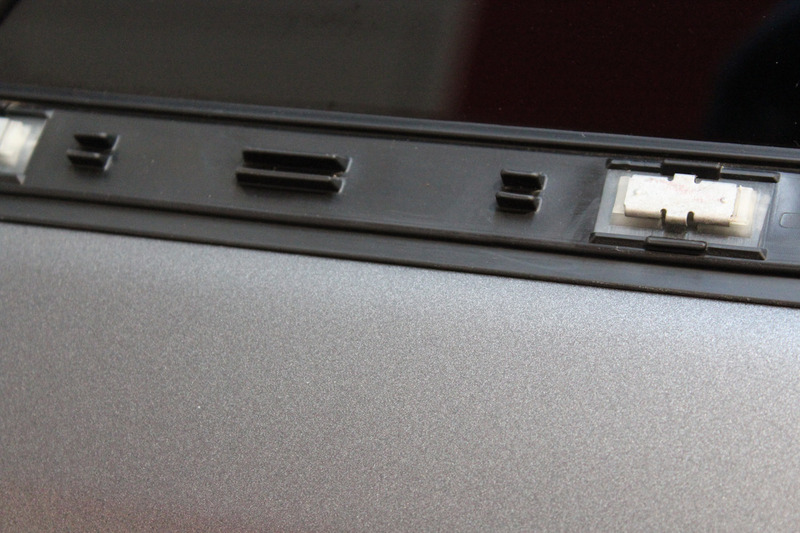 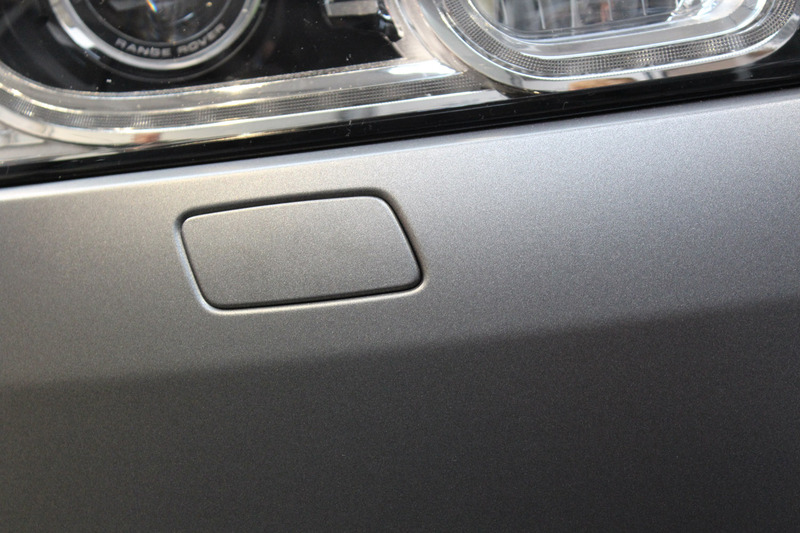 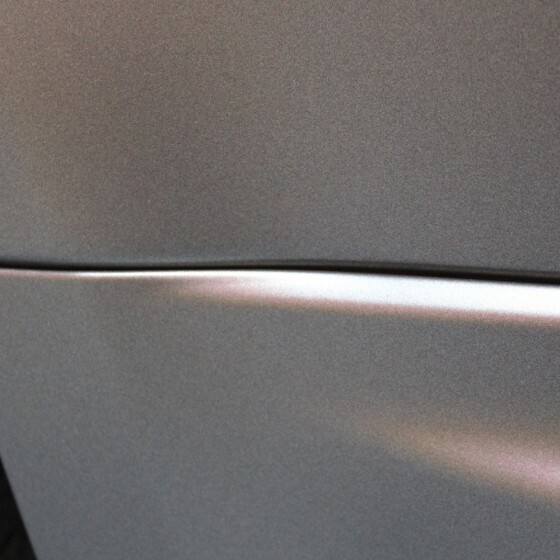 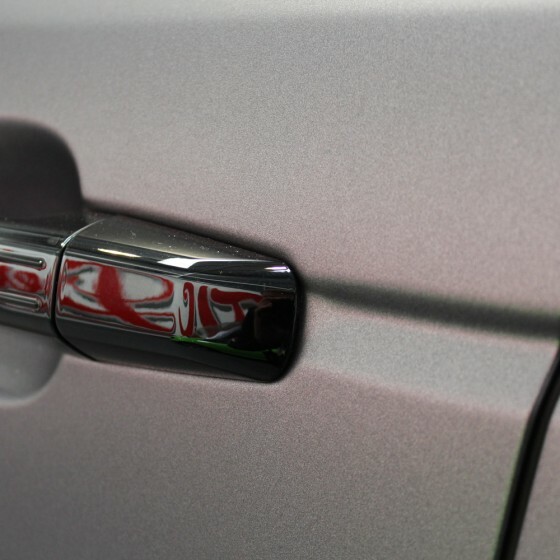 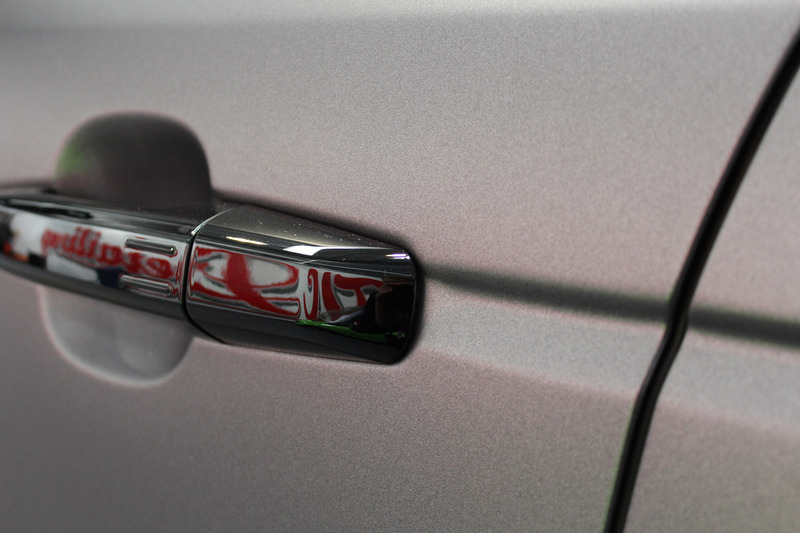 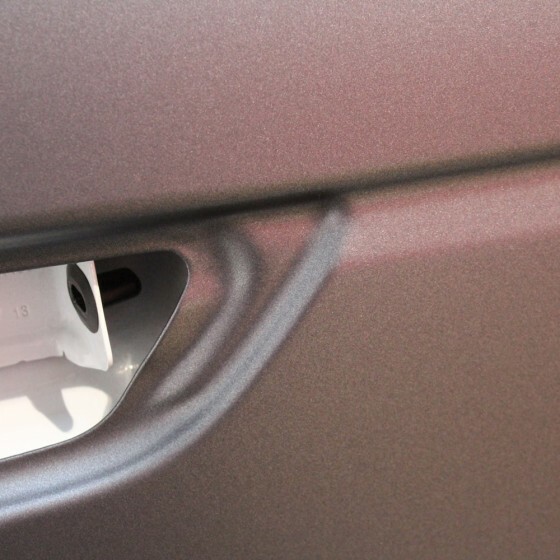 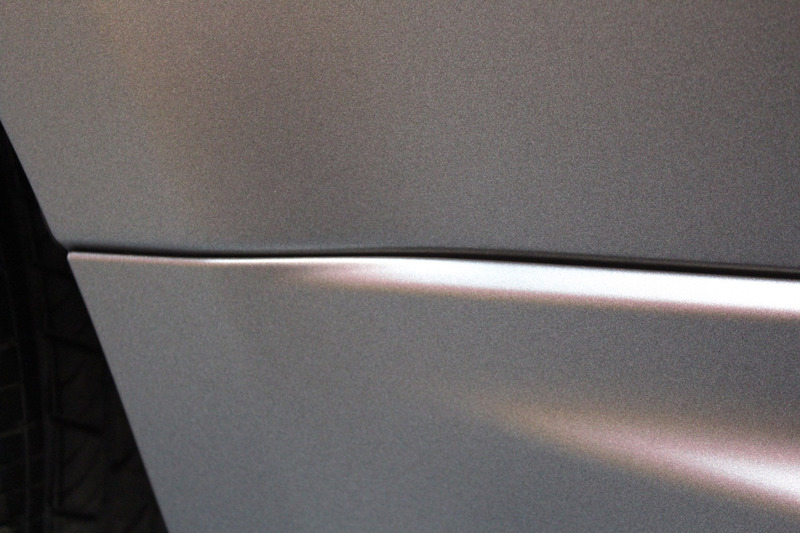 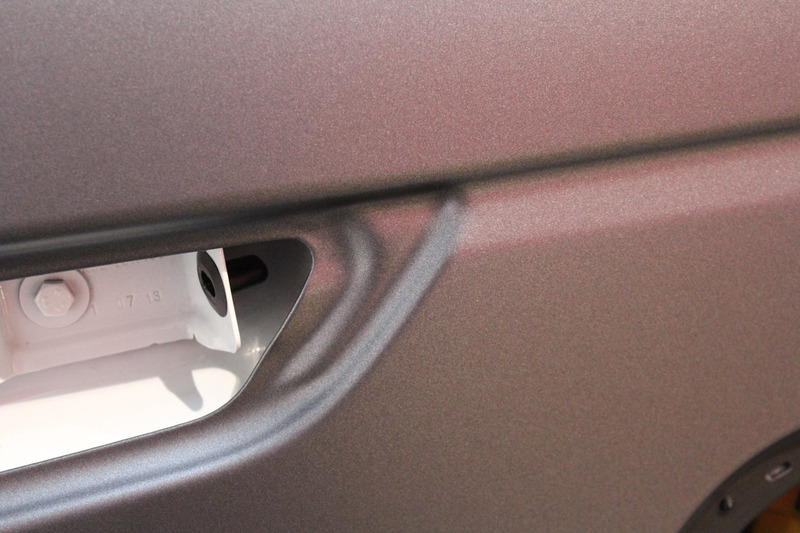 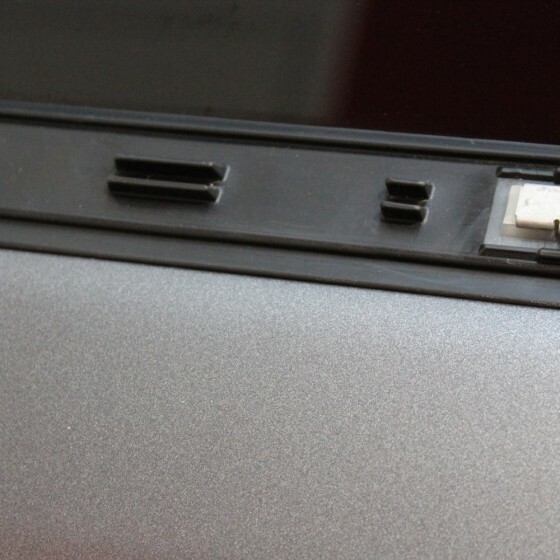 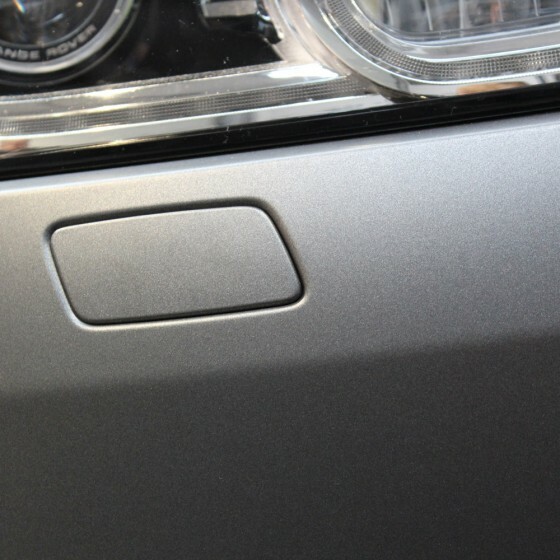 The door handles were painted gloss black. 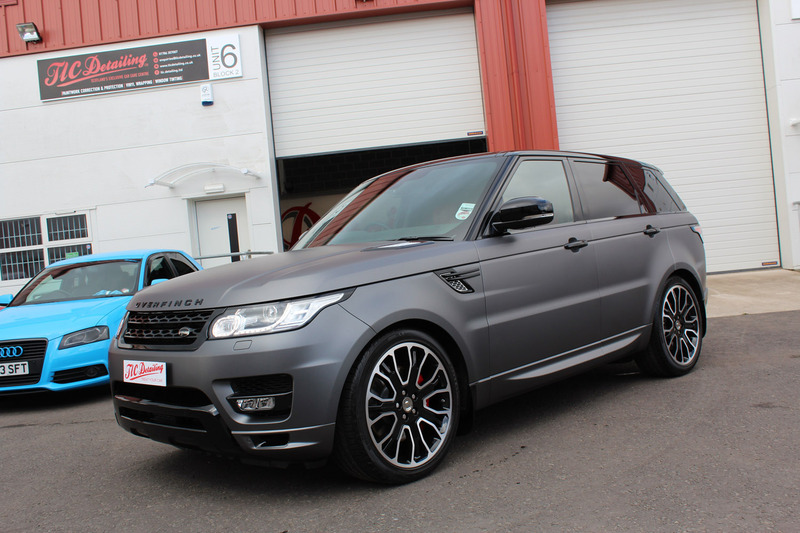 The wheels were refurbished in diamond cut and gloss black then coated with Max Protect V1, V2 ceramic coatings and Silk Coat Spray coating. 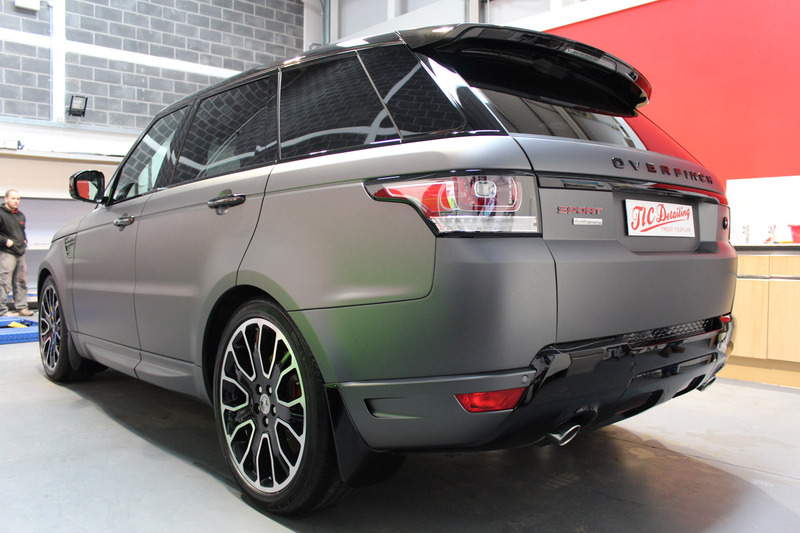 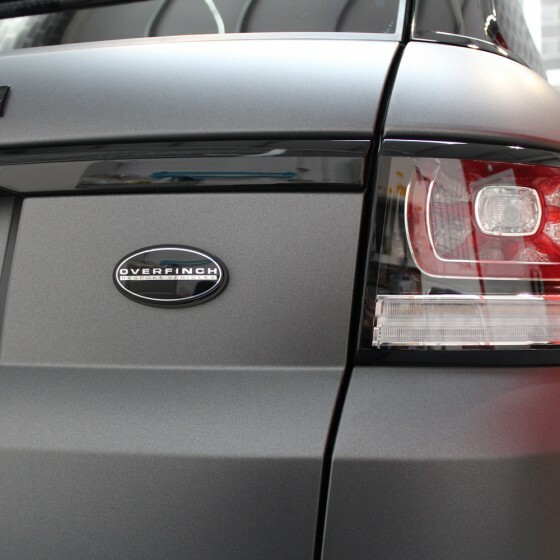 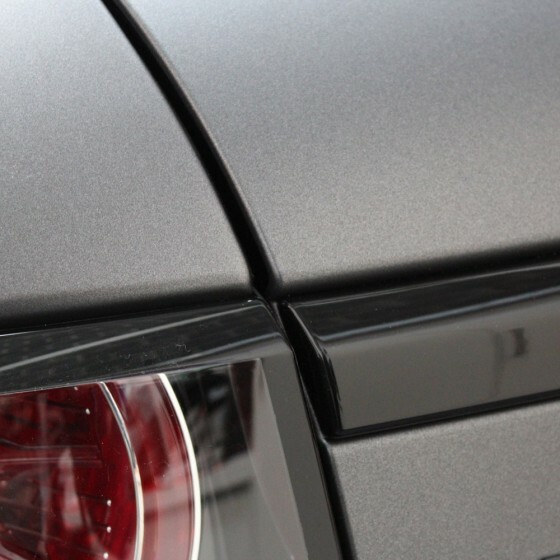 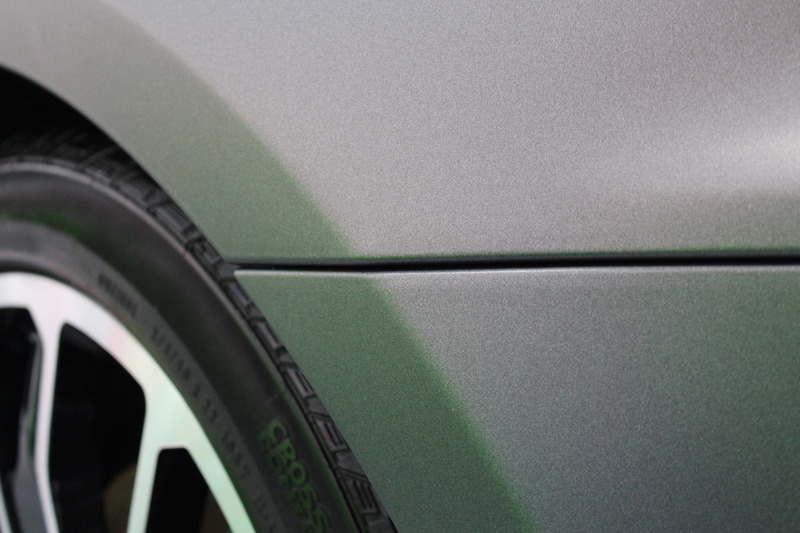 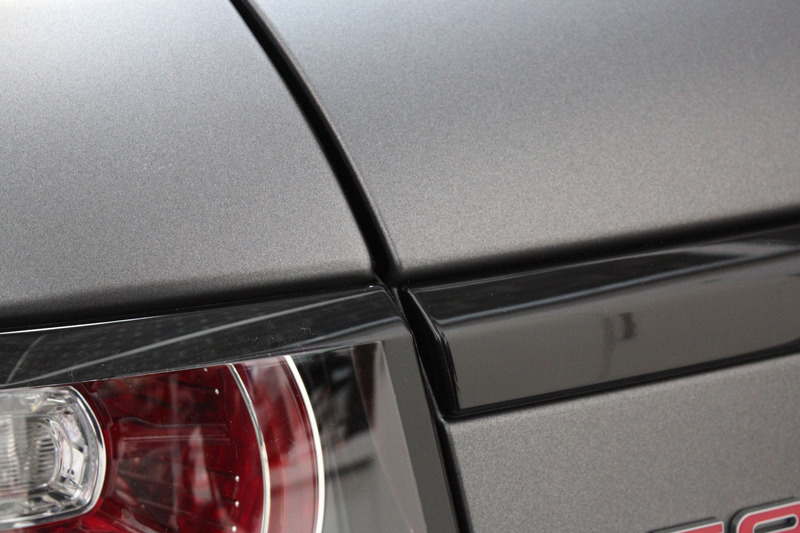 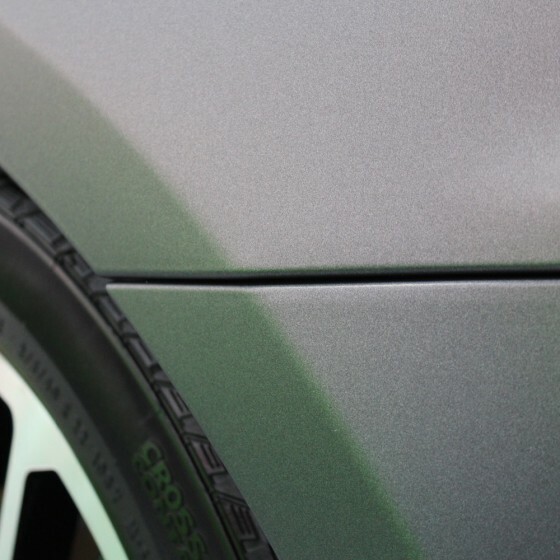 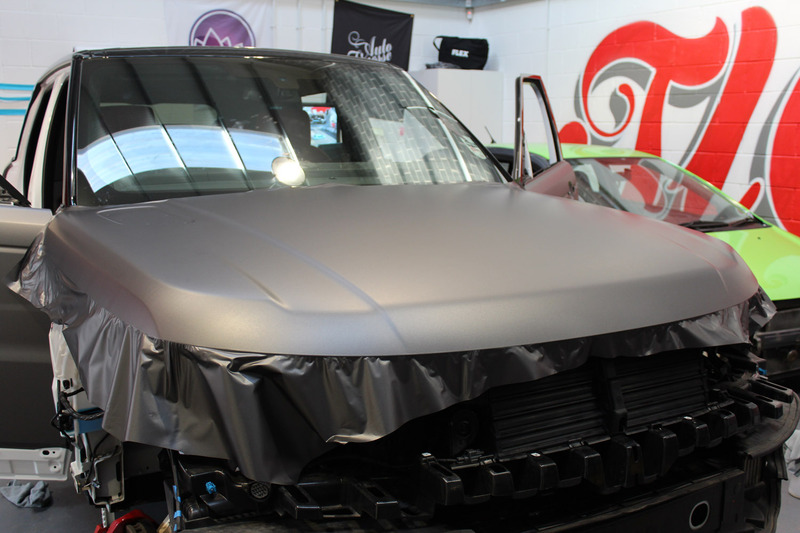 The wrap was protected with Swissvax Opaque Wax for matte finishes. 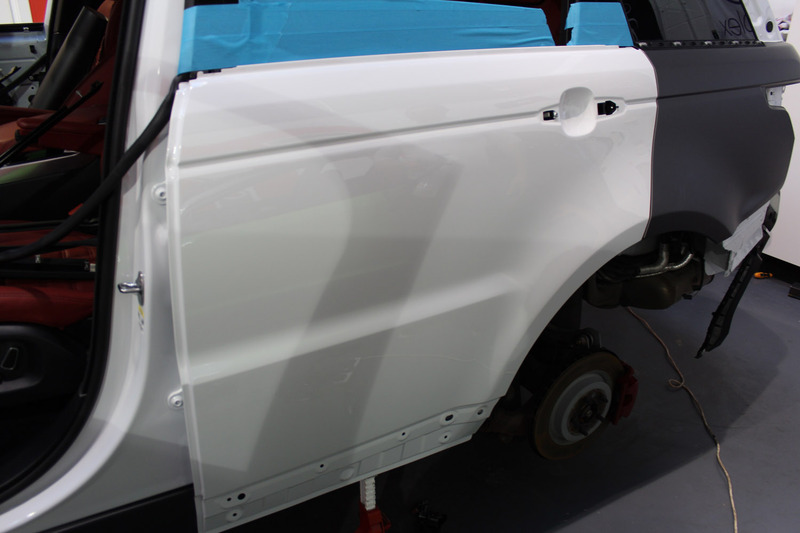 The windows were coated with Max Protect Glass Coating. 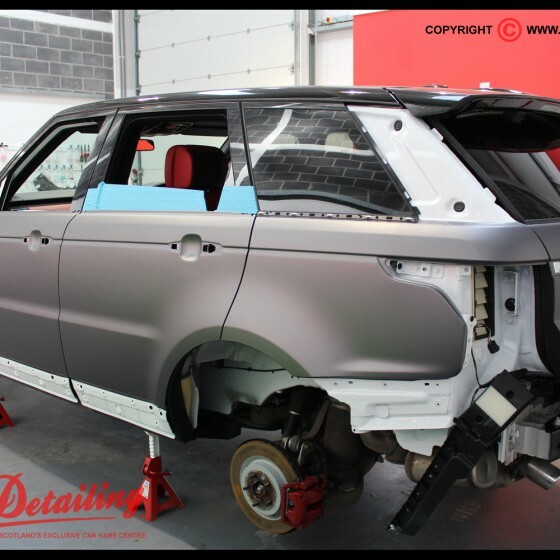 After the car was finished im sure you will agree that the brief was met and the vehicle now has that sot after stealth appearance.